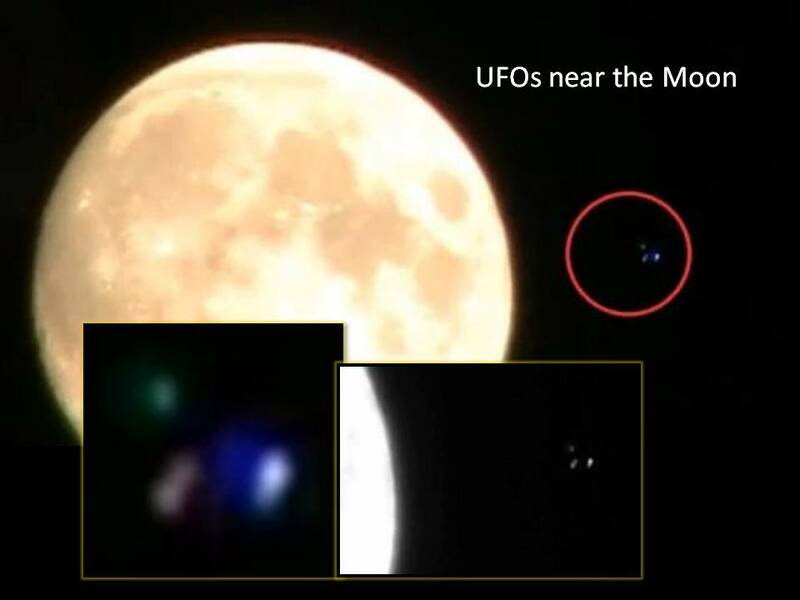 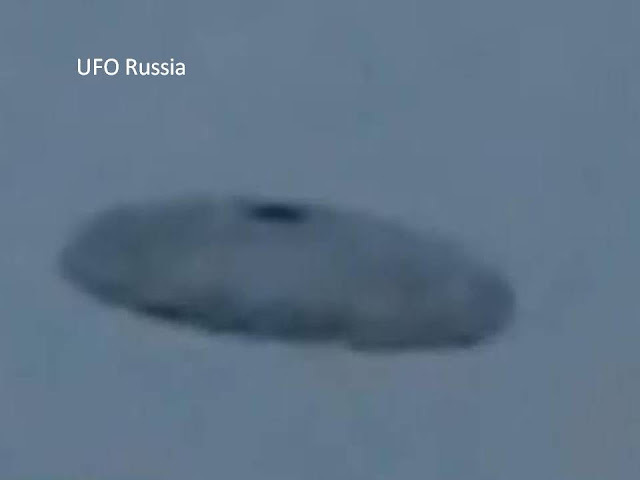 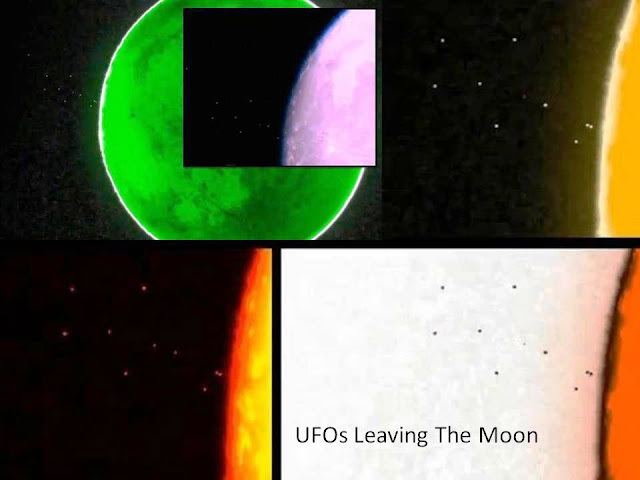 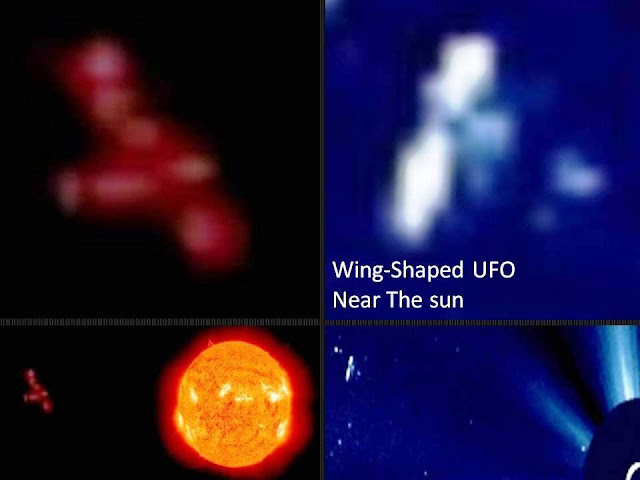 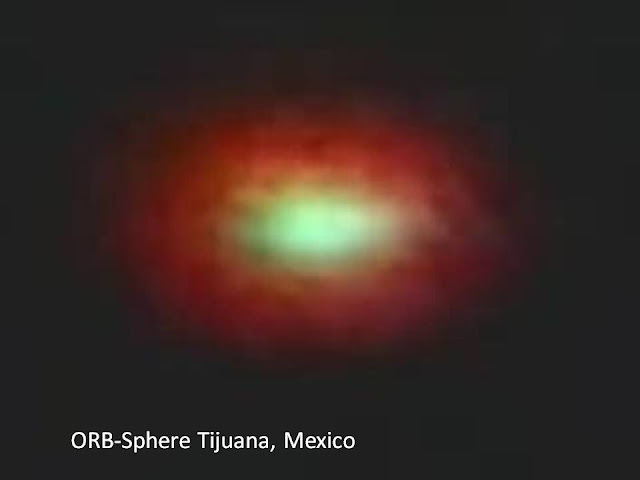 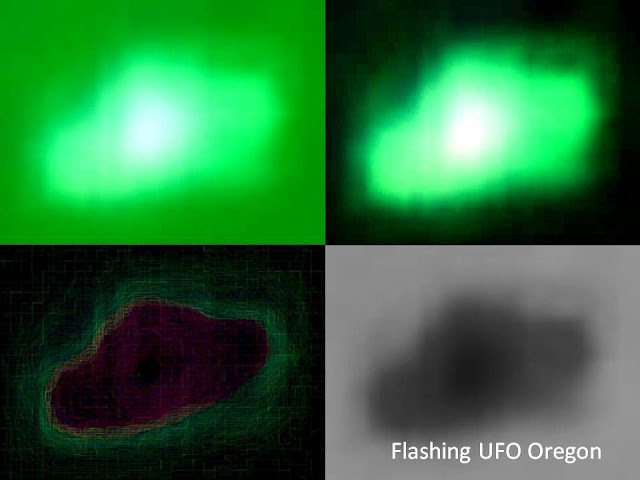 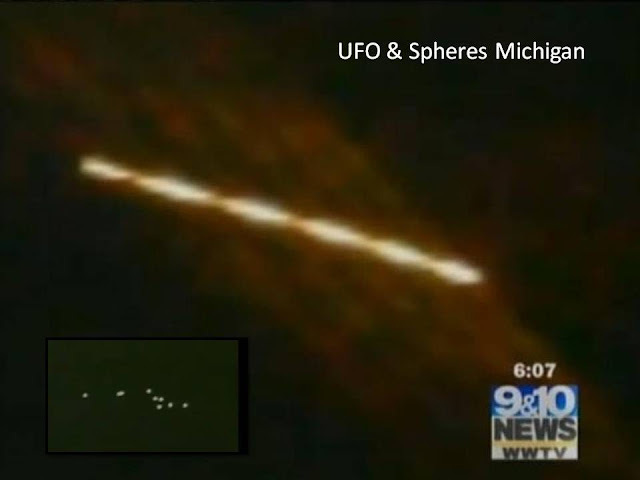 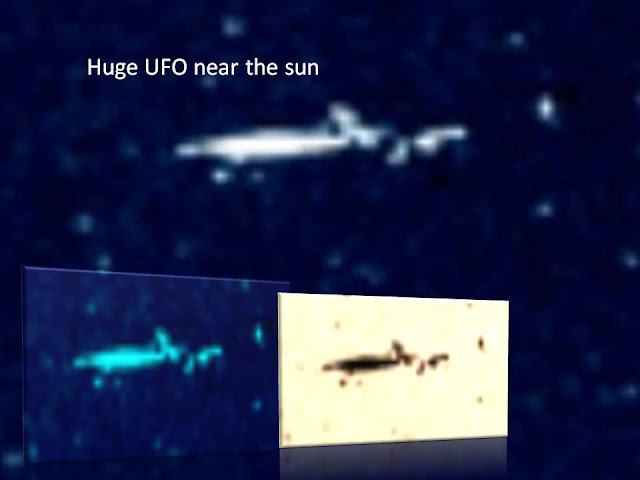 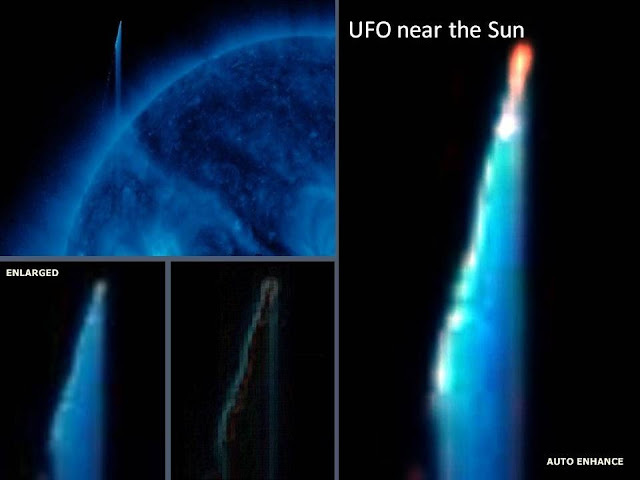 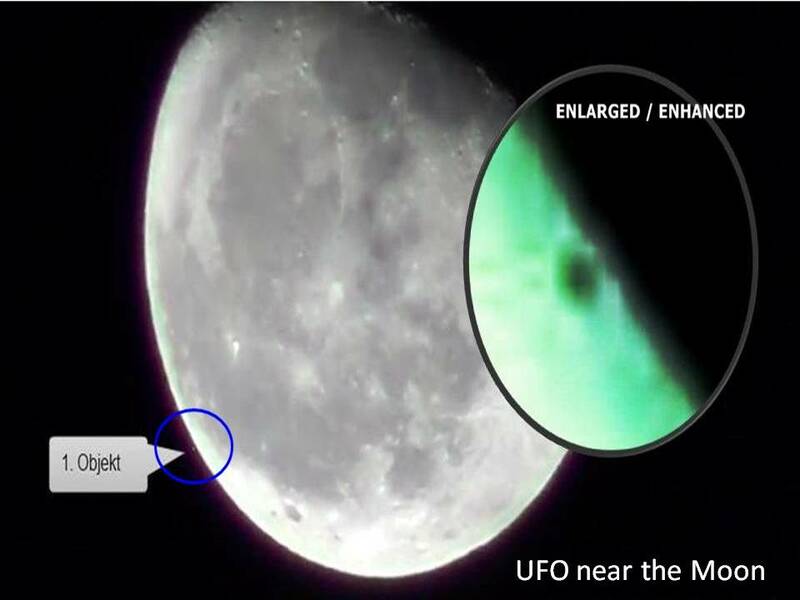 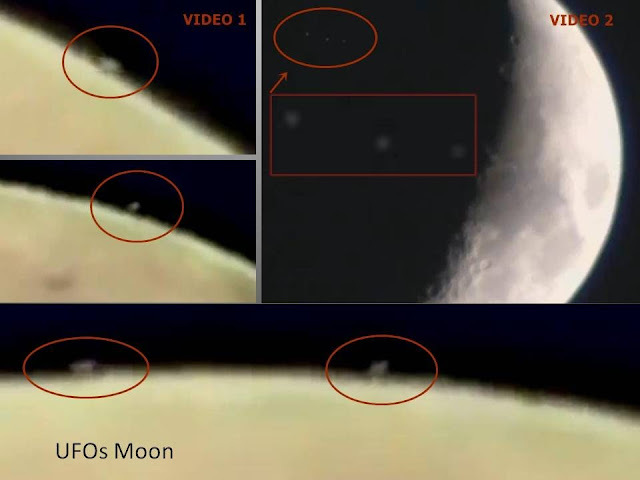 Compilation of various types of UFOs and living beings which inhabit the cosmic void. 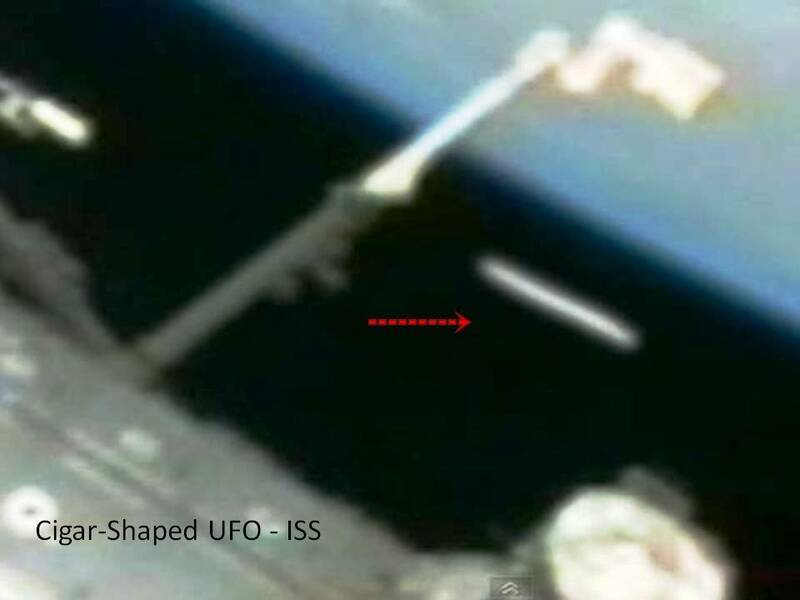 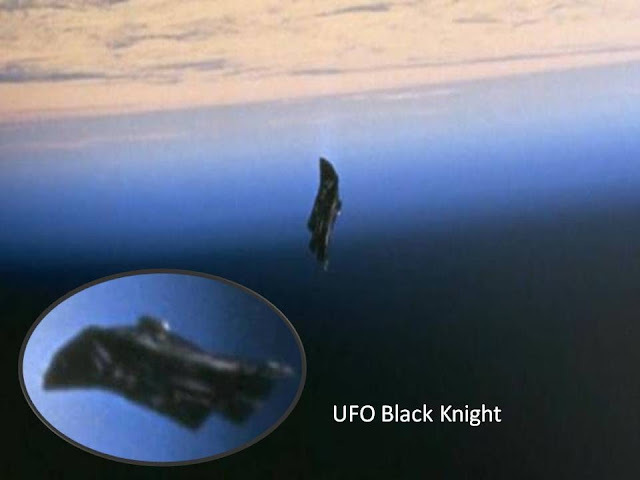 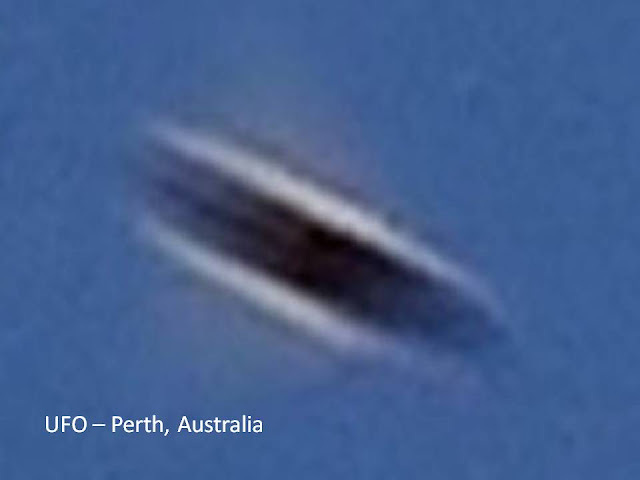 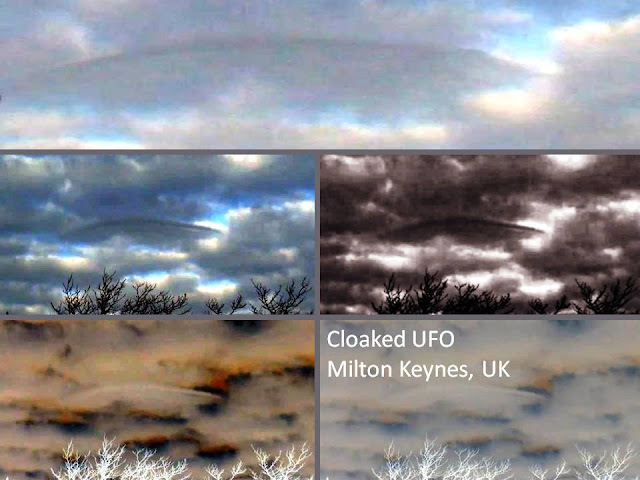 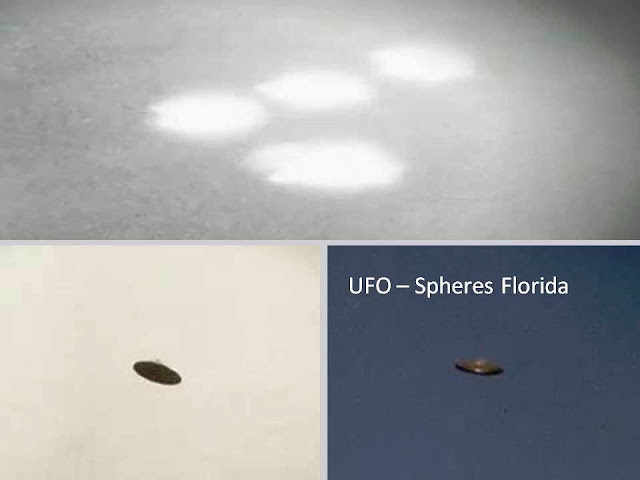 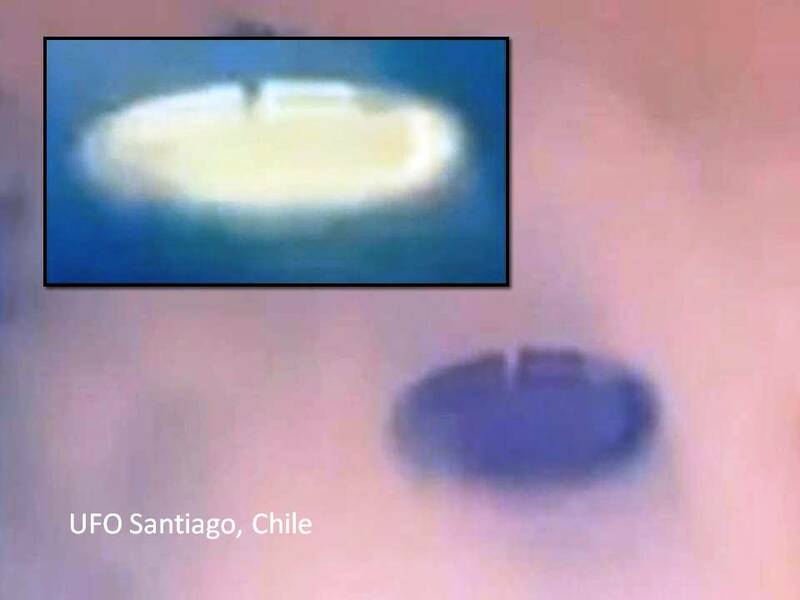 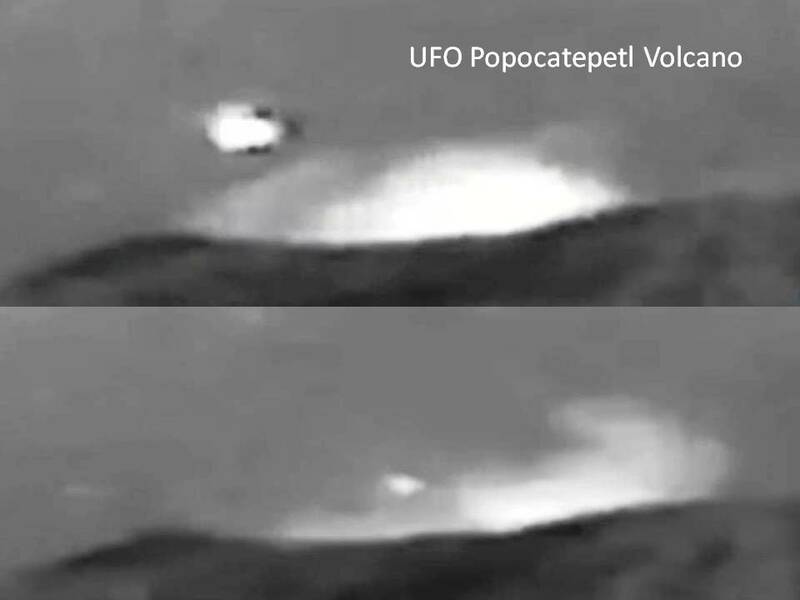 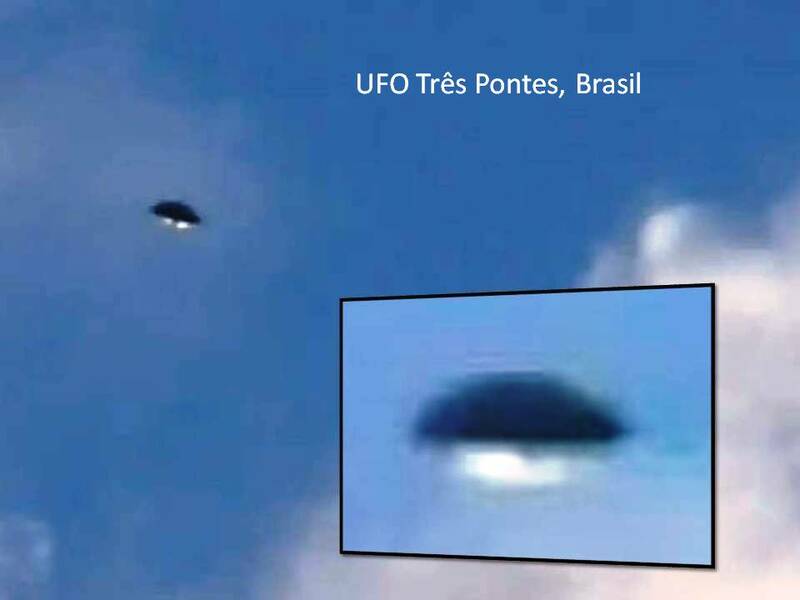 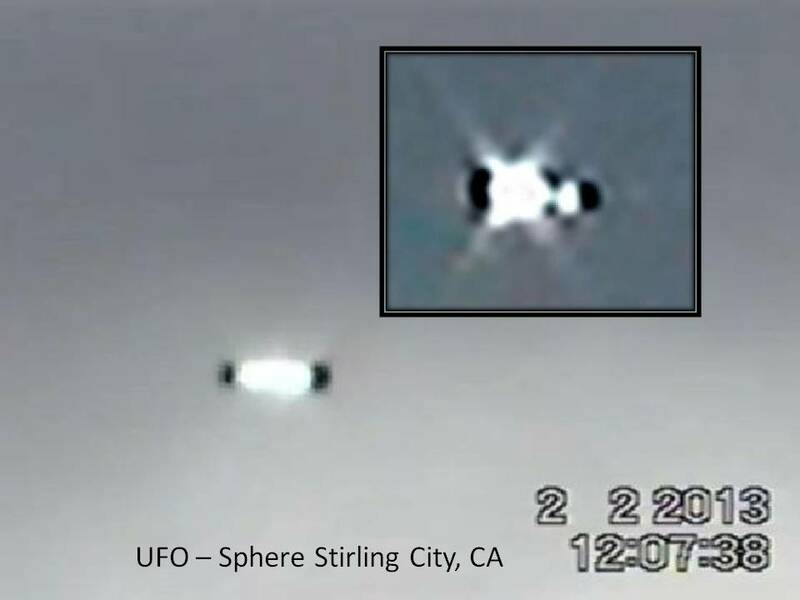 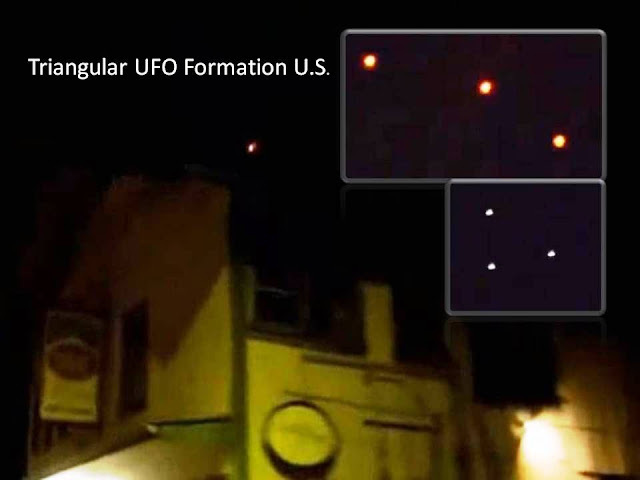 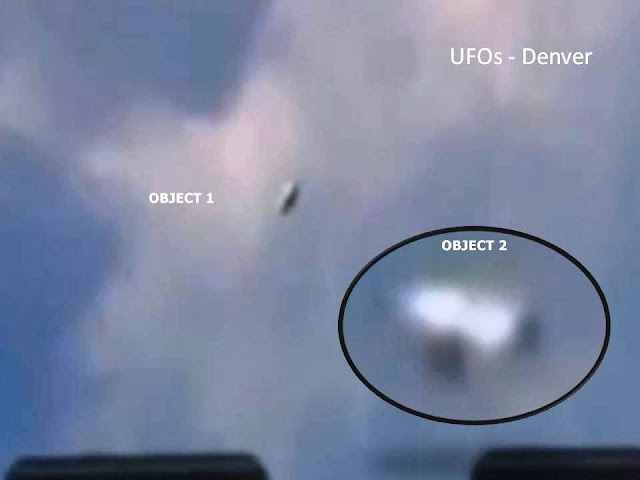 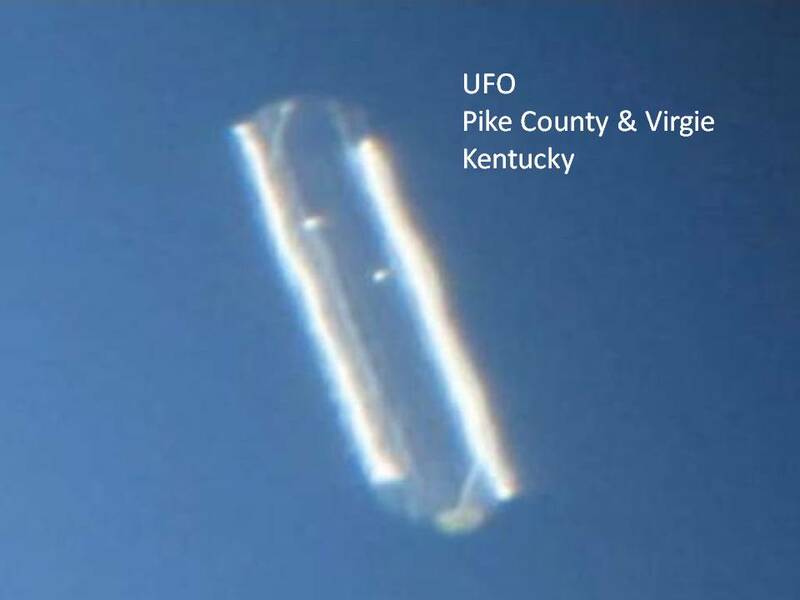 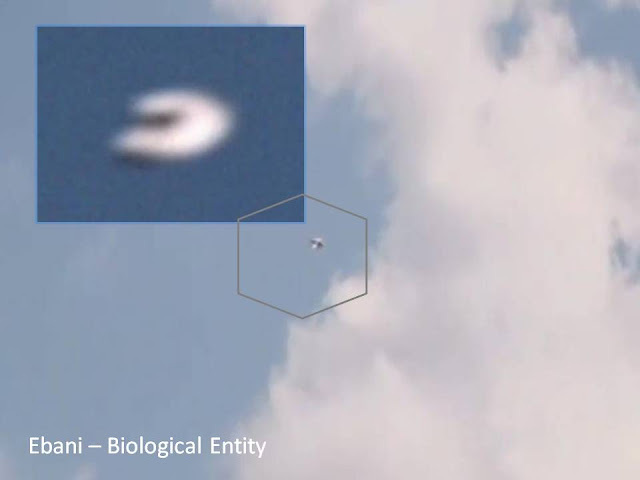 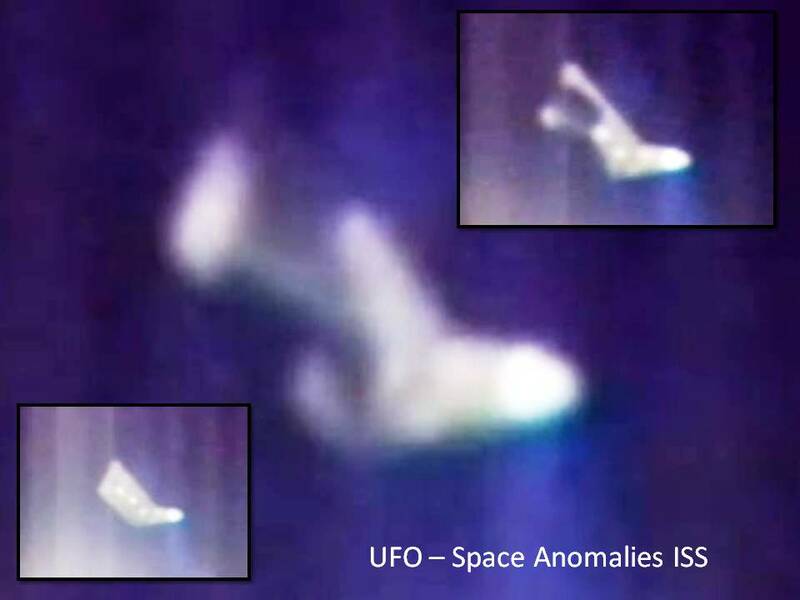 UFOs are not necessarily alien space-craft from another galaxy and/or dimension piloted by more intelligent beings than wild and savage humans, since they could very well represent military terrestrial craft or natural phenomena. 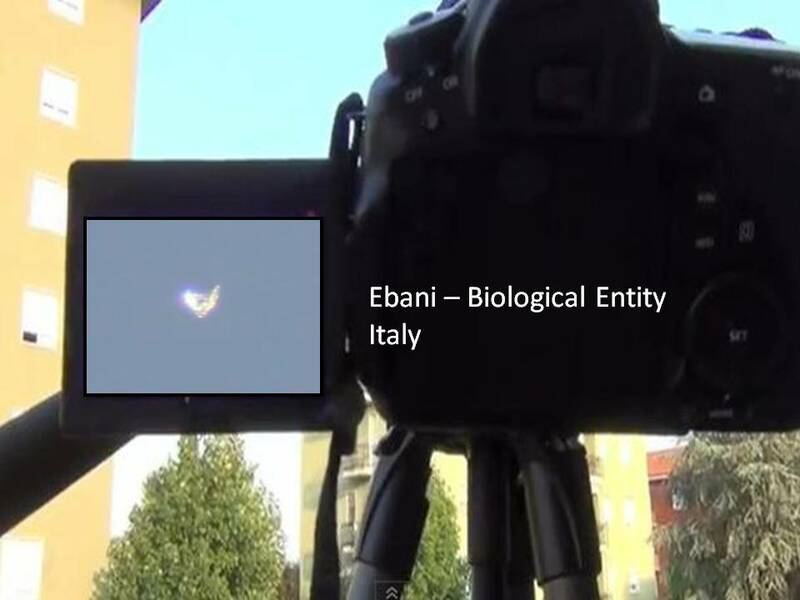 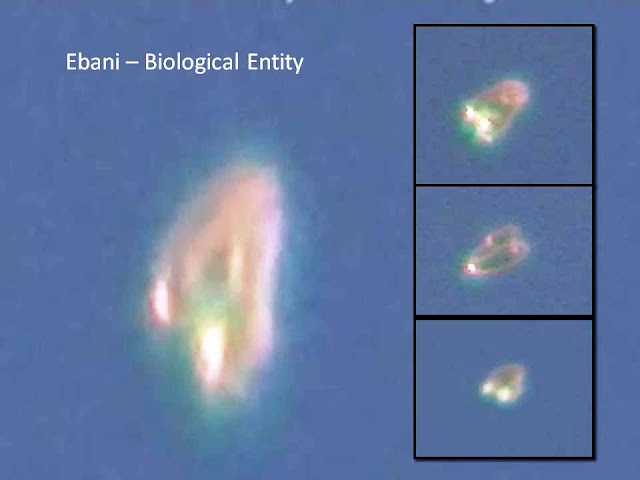 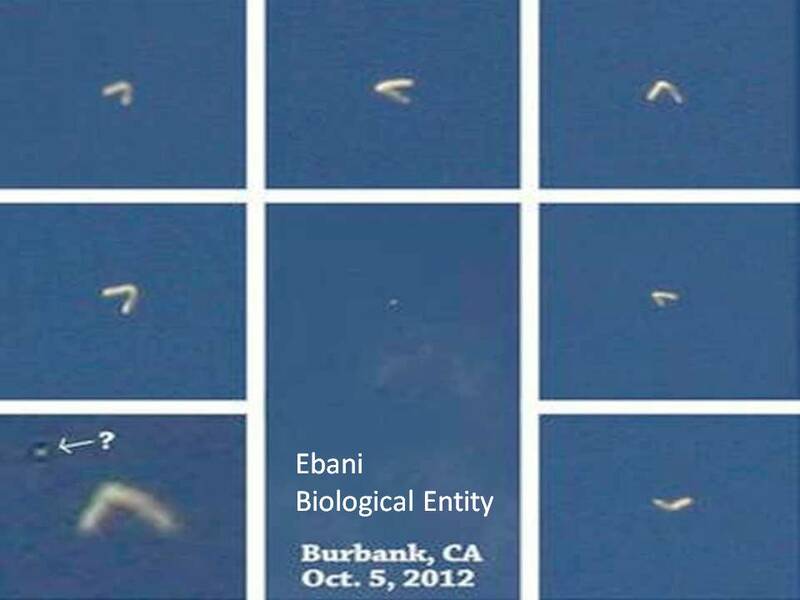 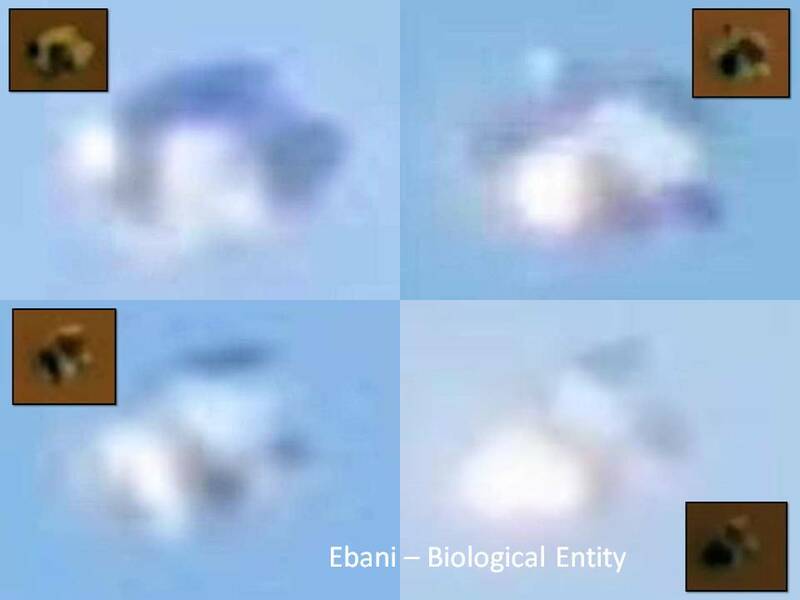 Allegedly, EBANI's are organic beings because they are moving in an intelligent way. 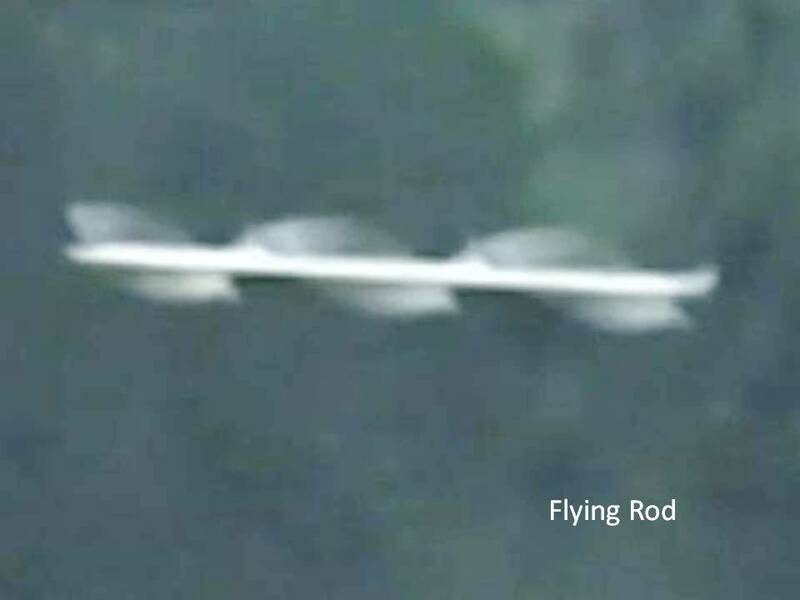 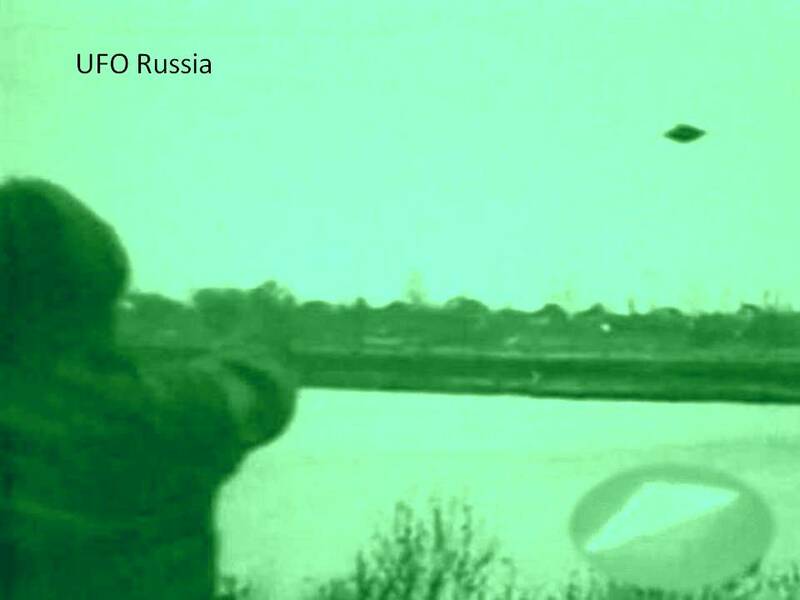 Since World War 2, strange Flying Spheres have been reported and filmed making impossible maneuvers compared to terrestrial aircraft. They can avoid radar and even disable tracking and flight instrumentation. 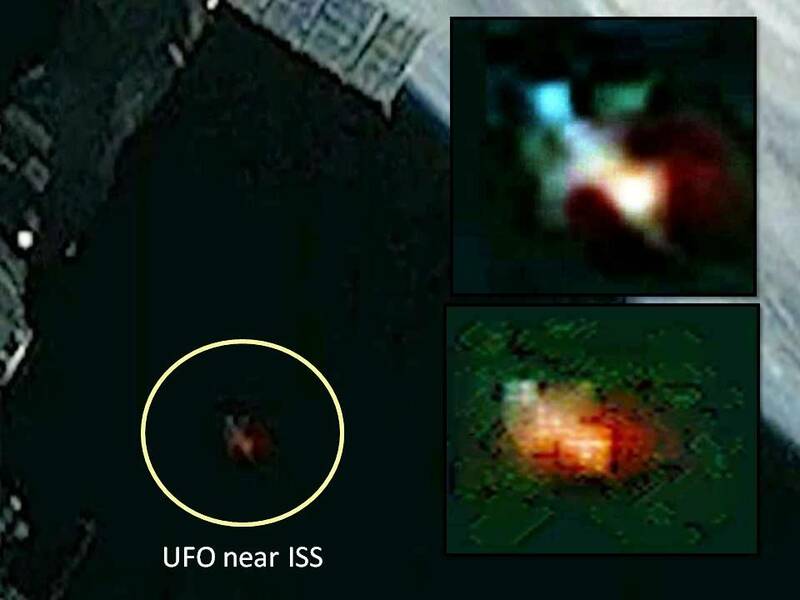 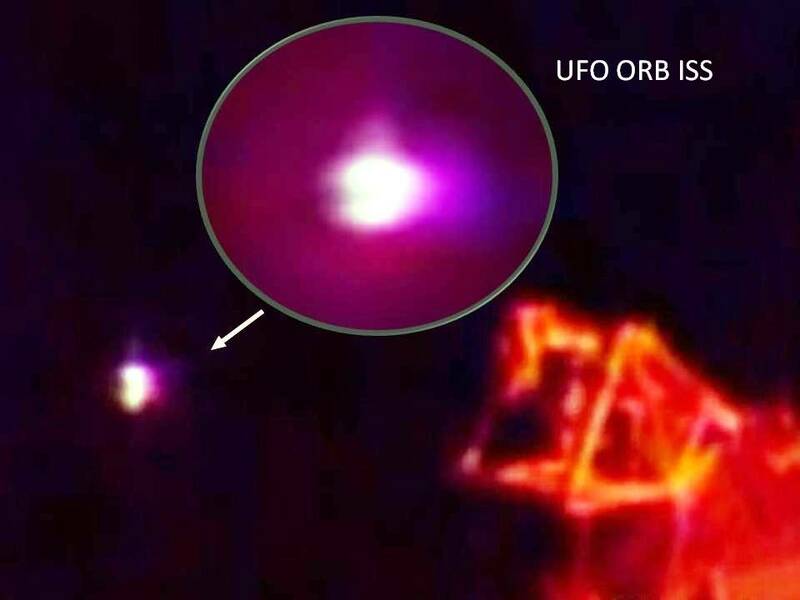 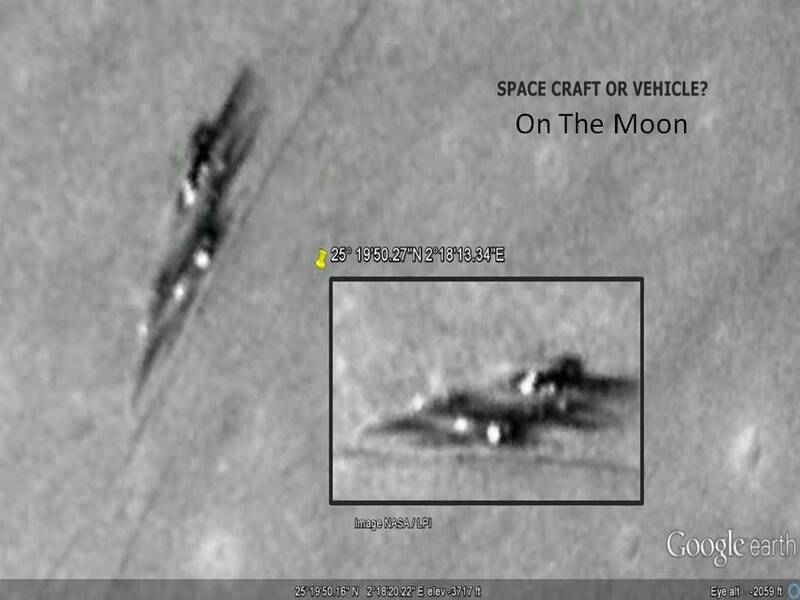 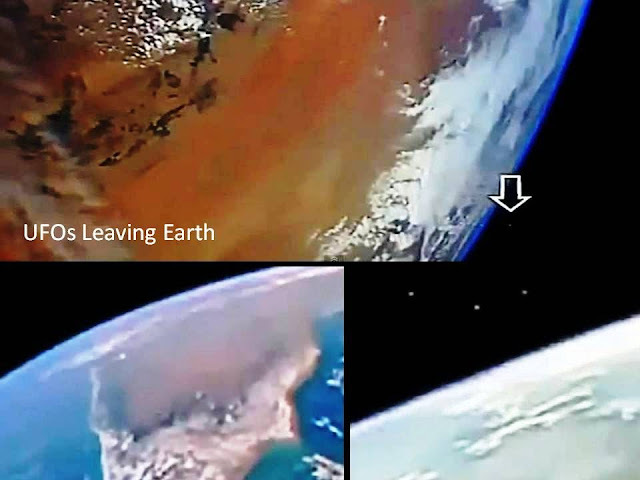 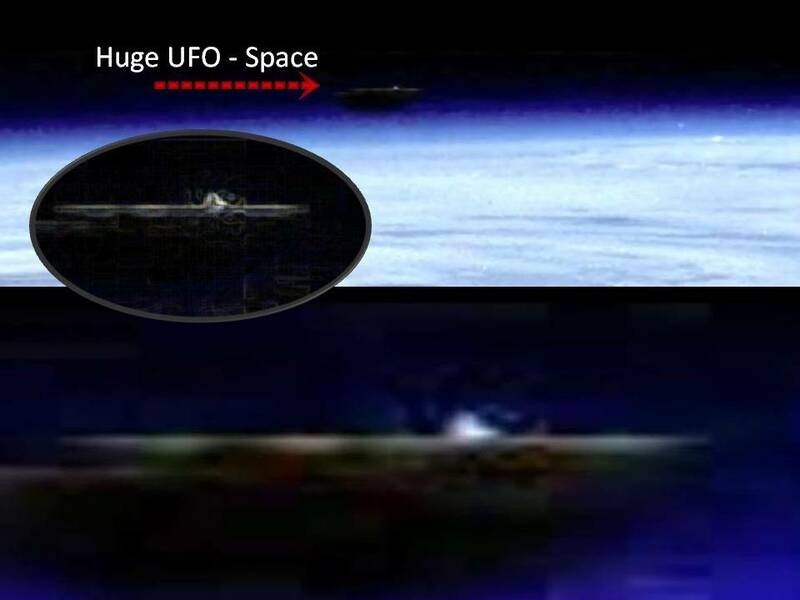 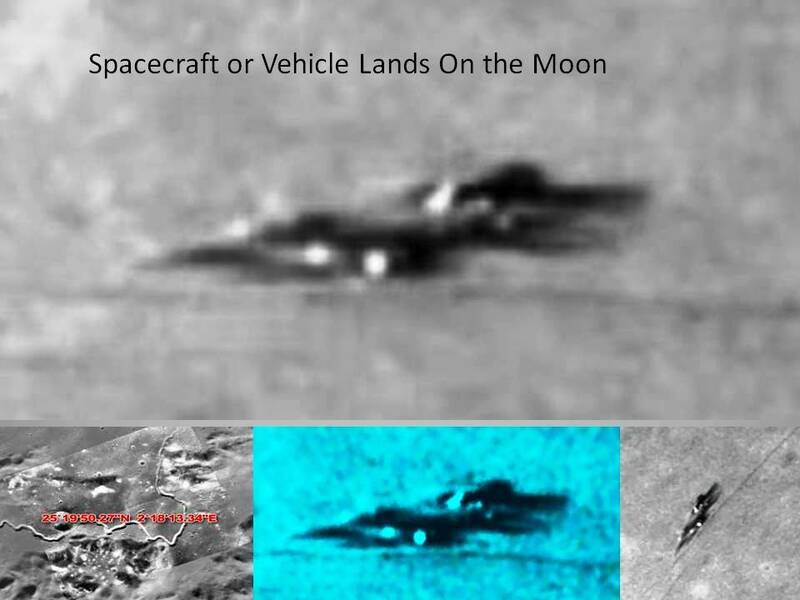 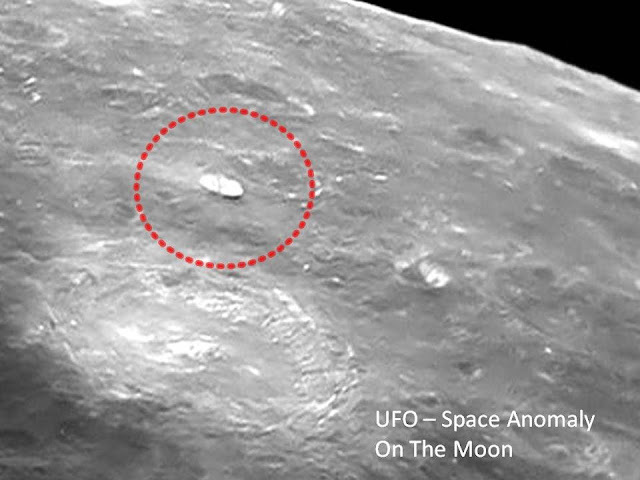 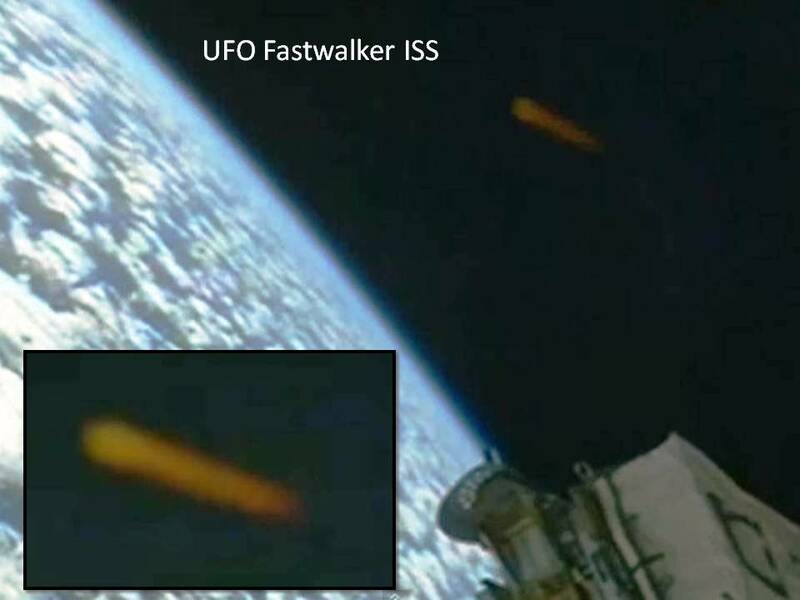 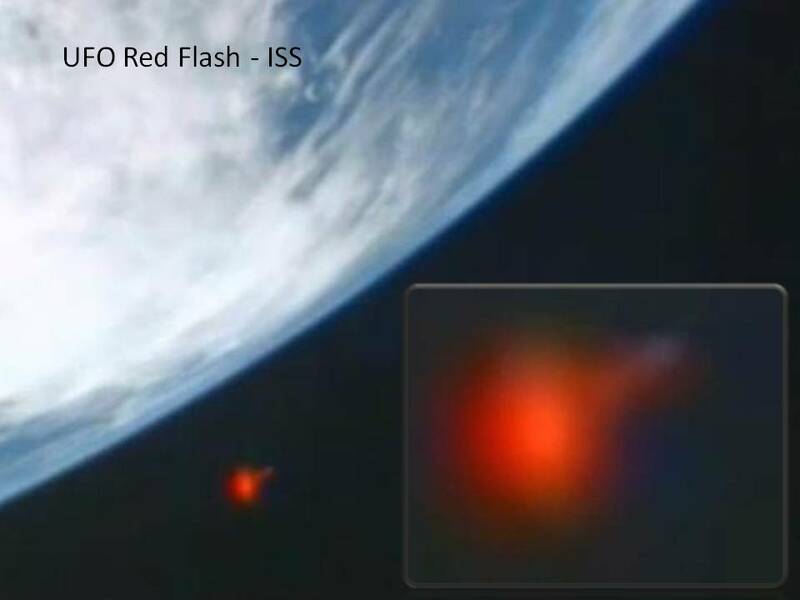 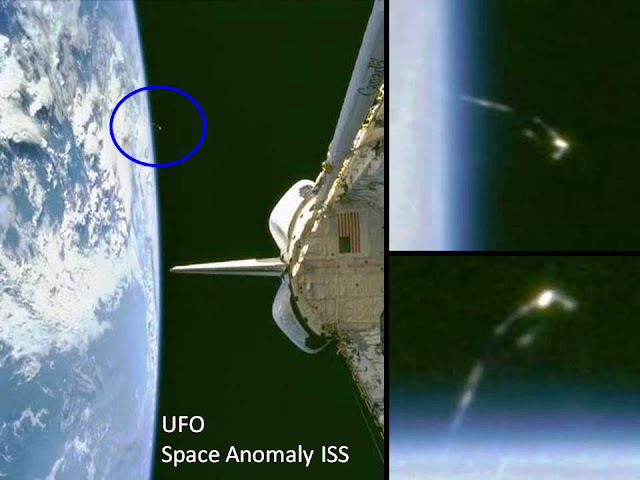 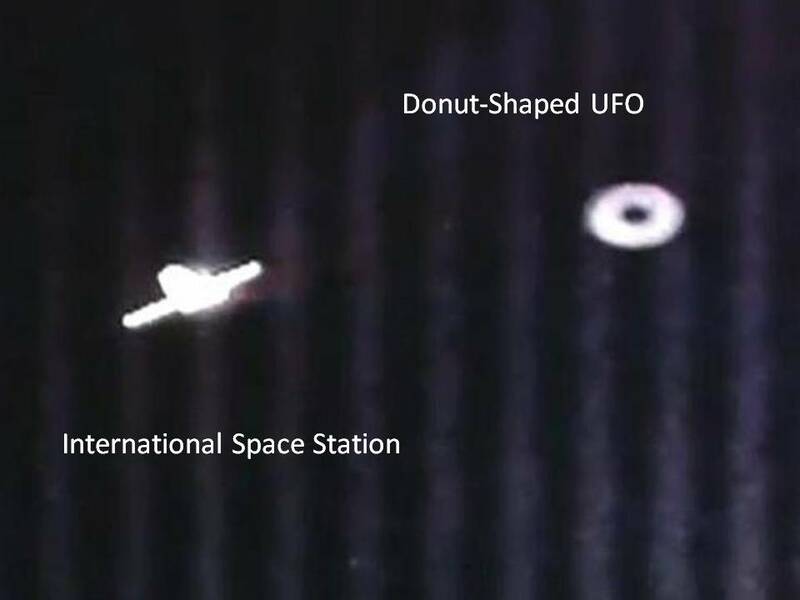 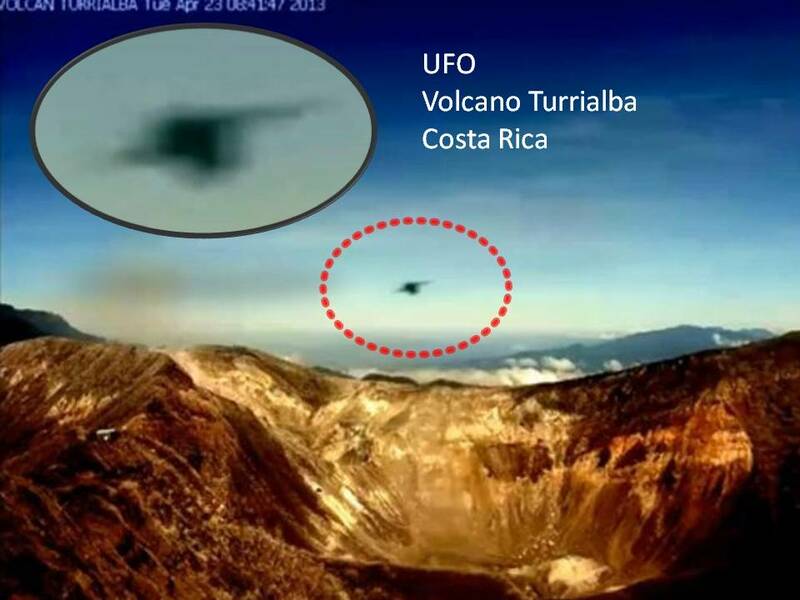 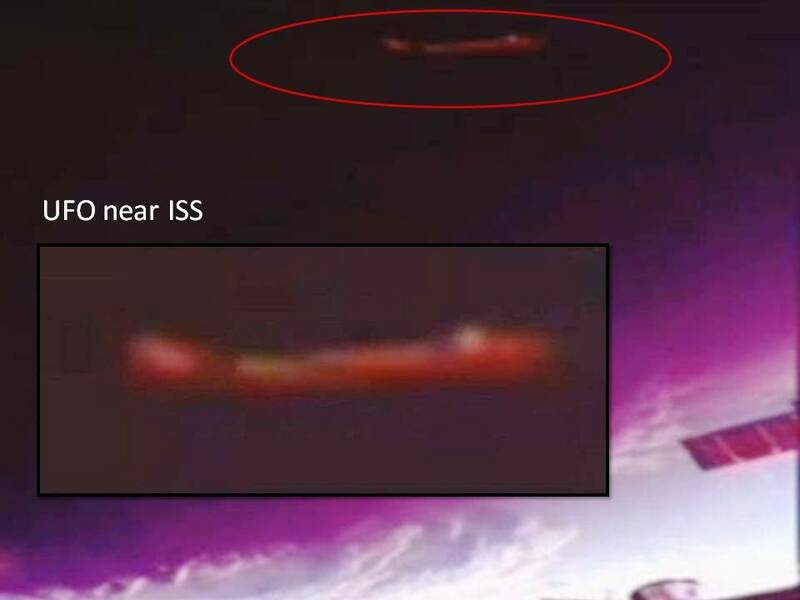 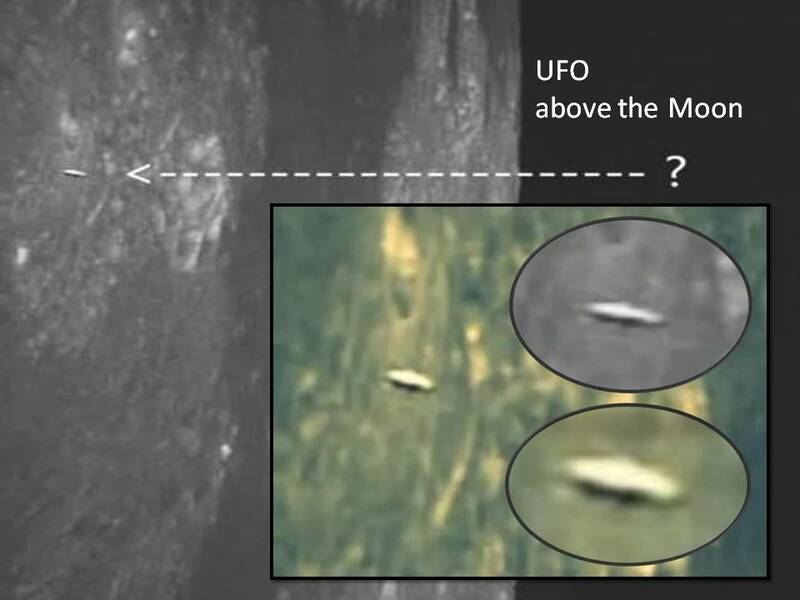 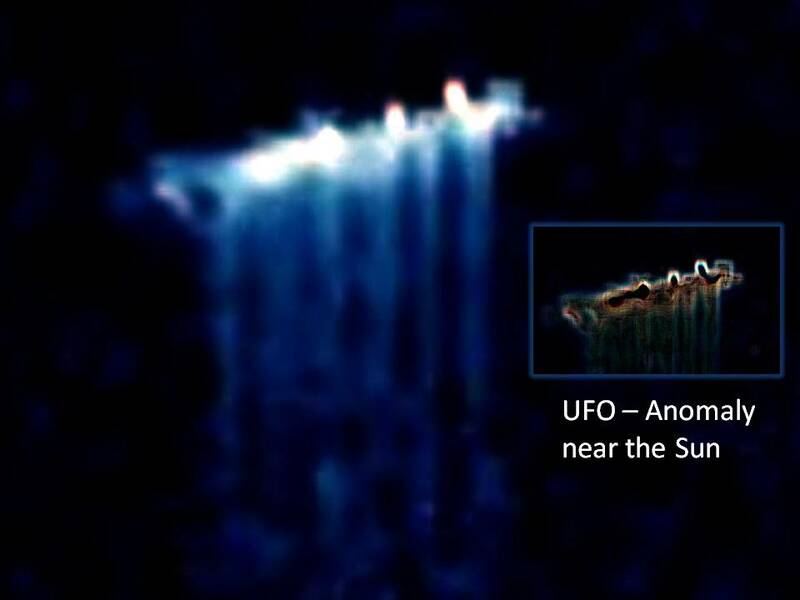 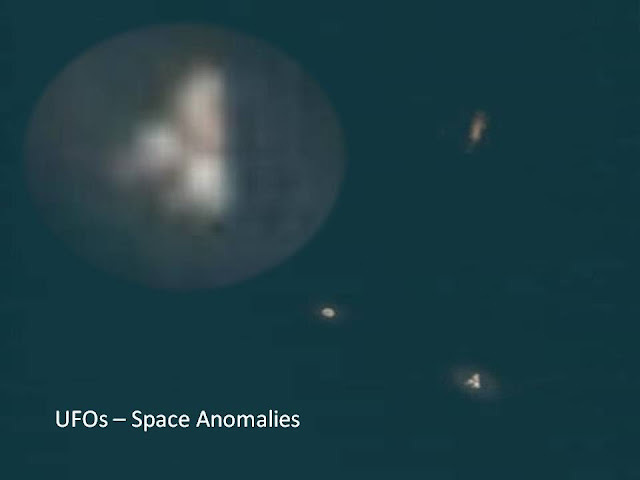 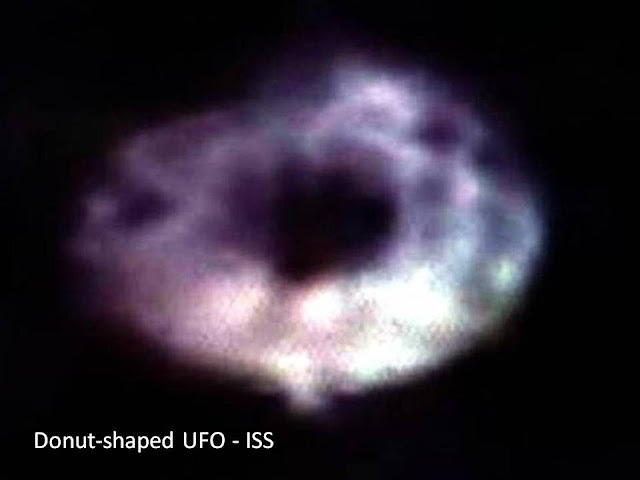 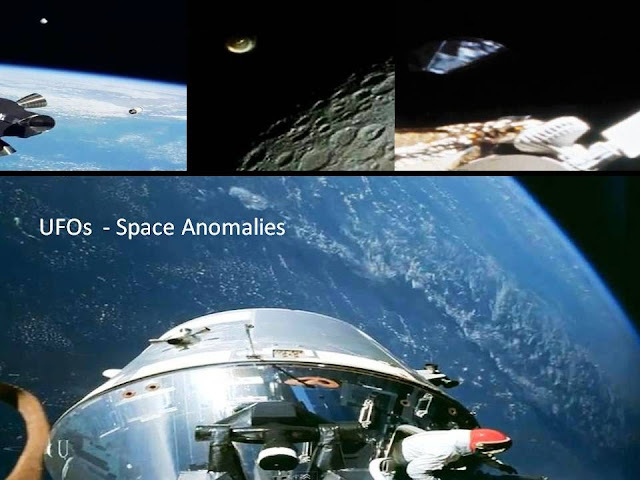 They have been seen by military pilots, airline pilots, NASA space shuttle pilots, and even International Space Station personnel. 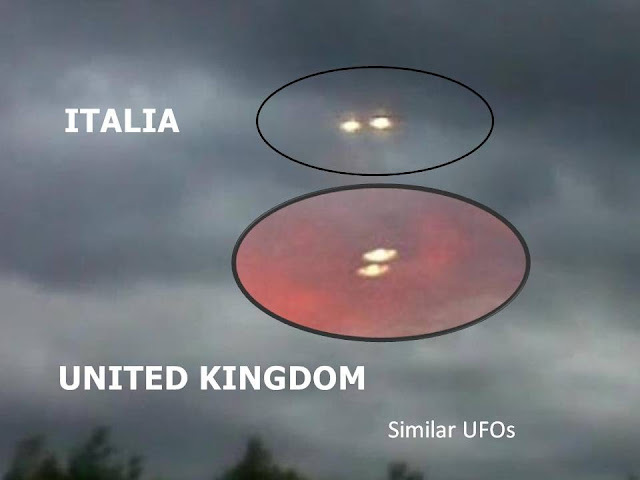 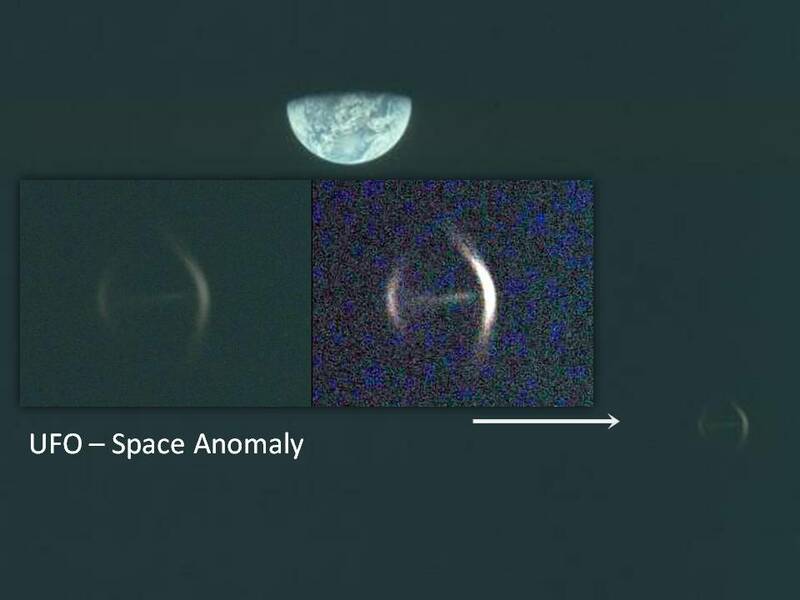 Is their origin extraterrestrial? 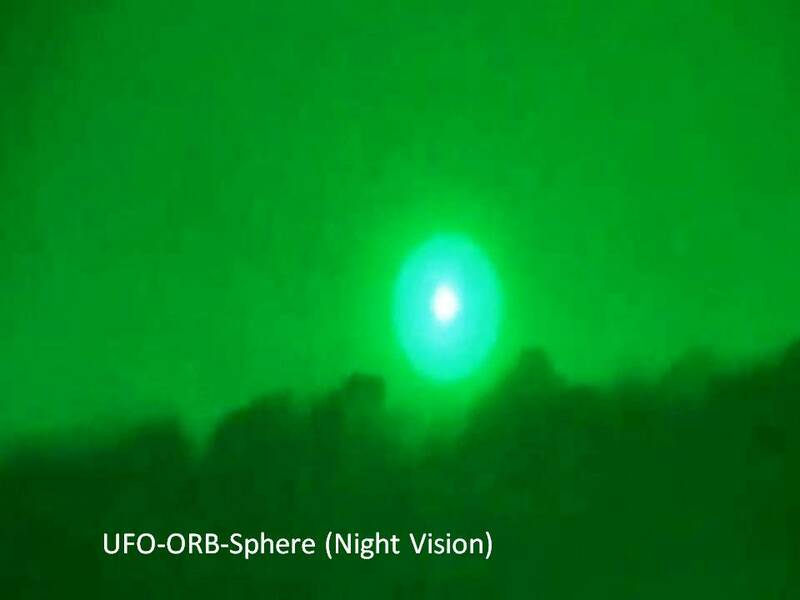 Despite all efforts, Flying Spheres still remain a mystery to UFO researchers. 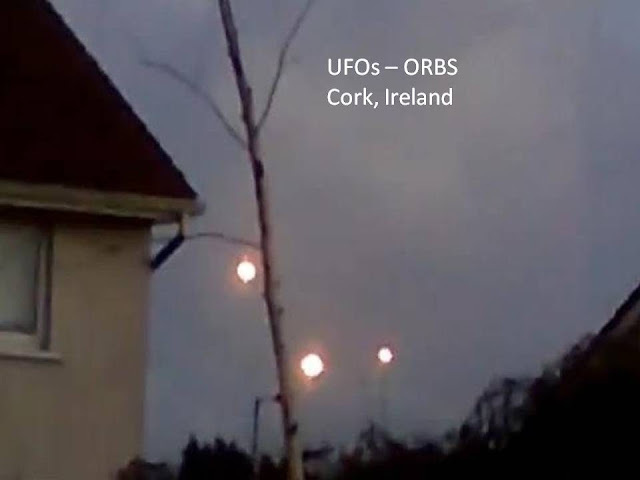 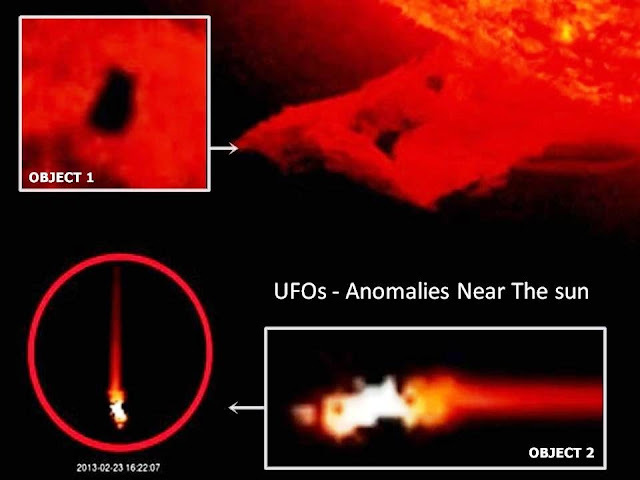 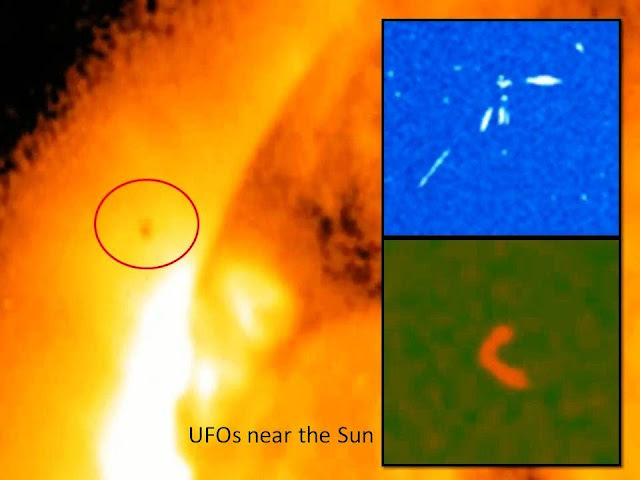 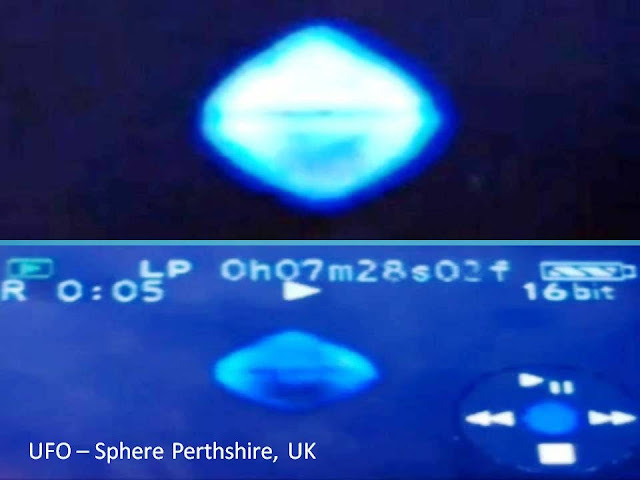 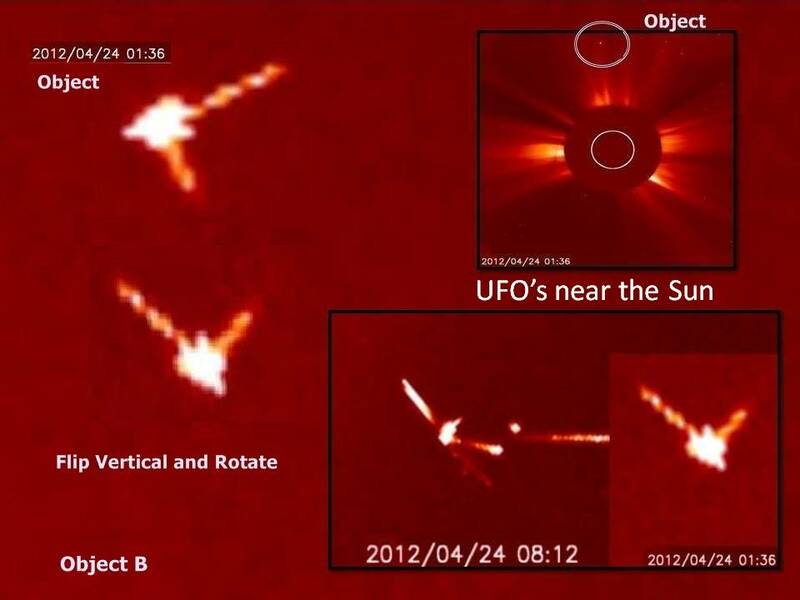 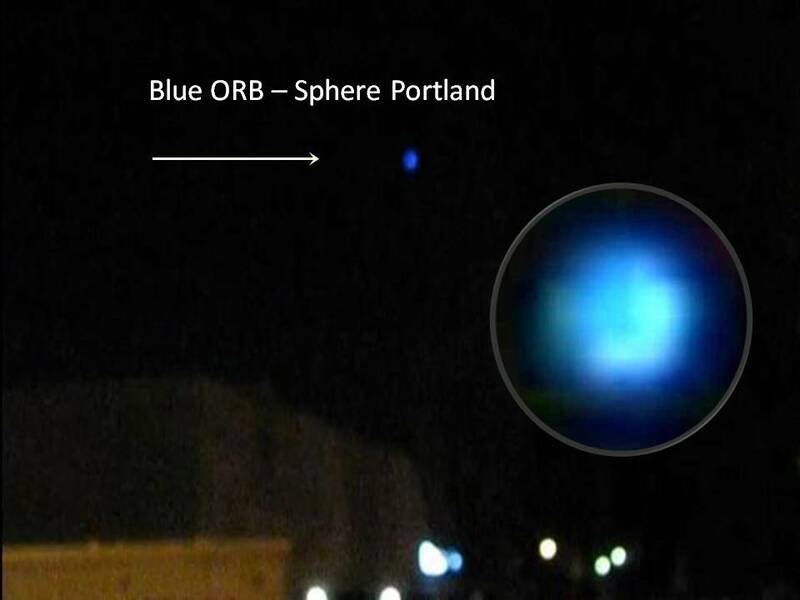 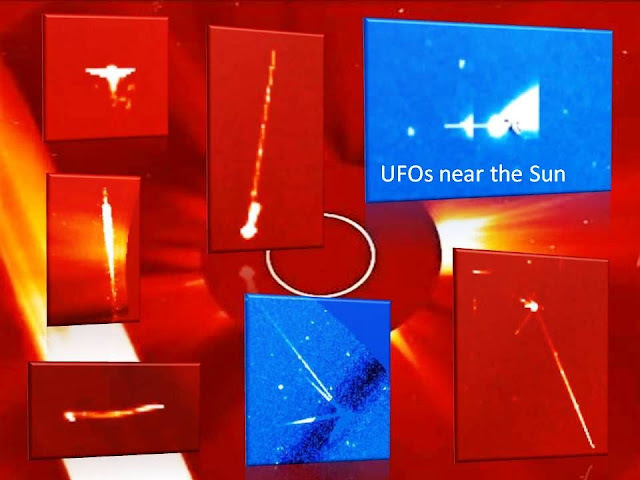 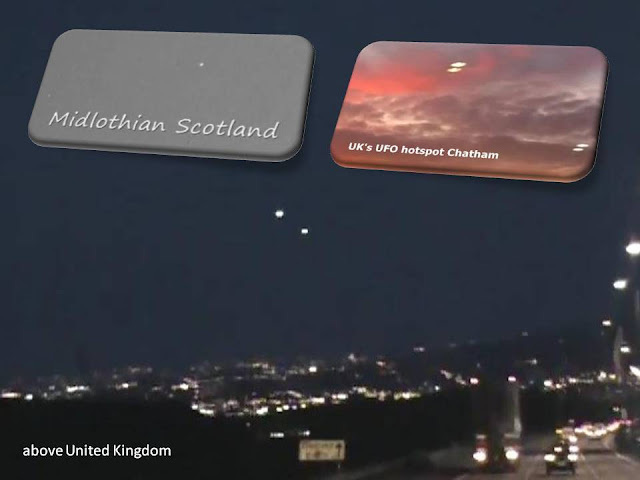 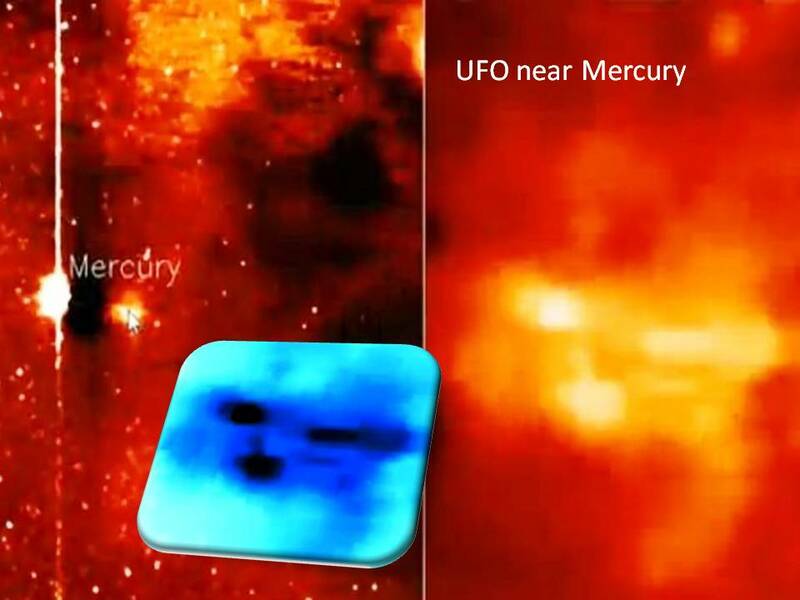 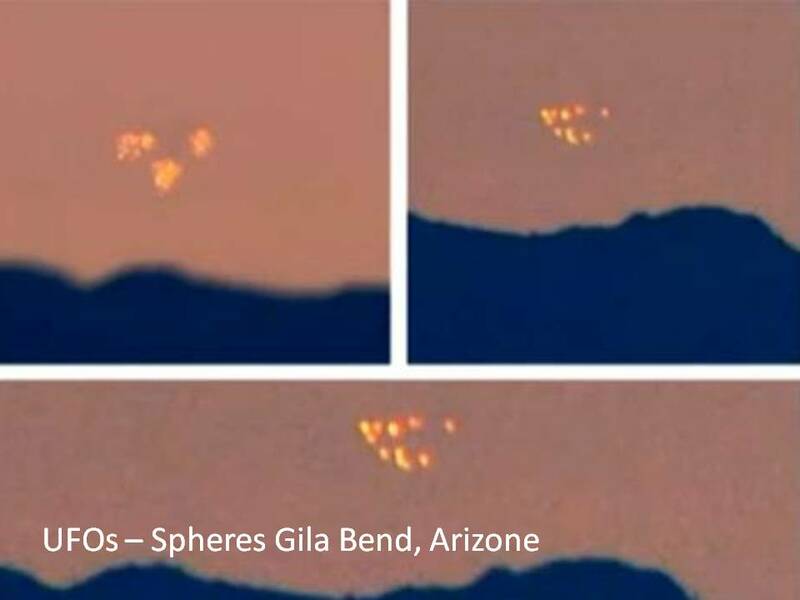 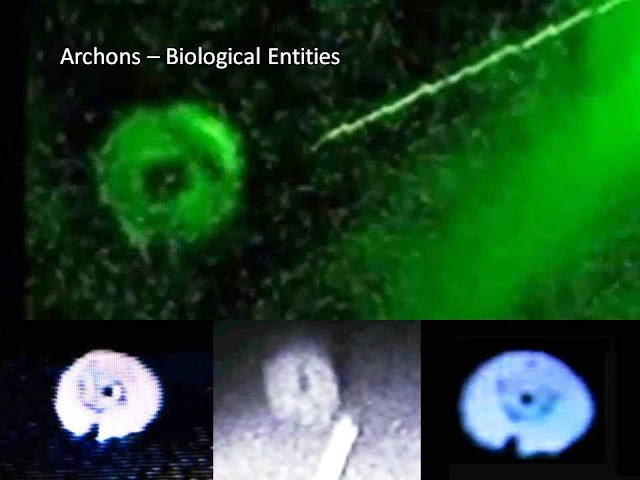 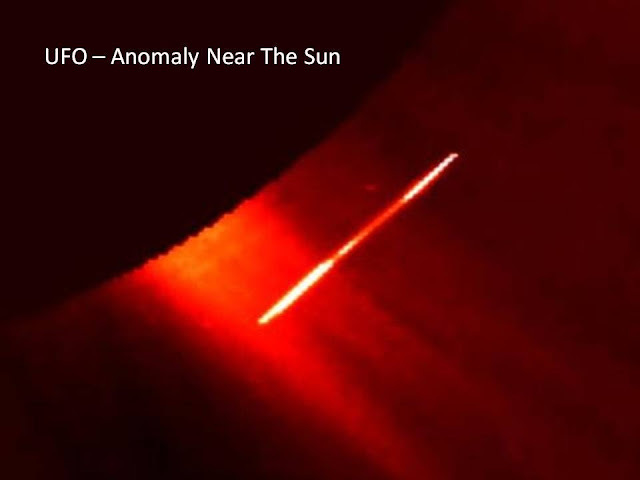 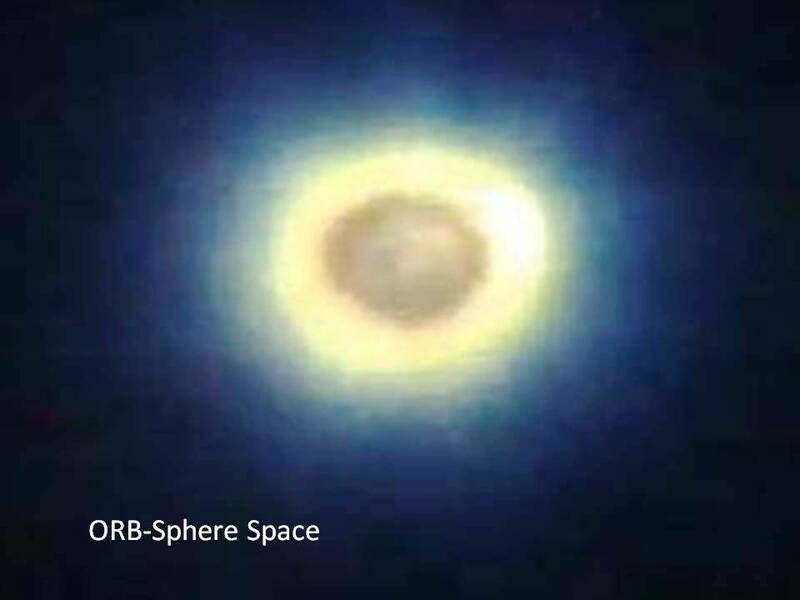 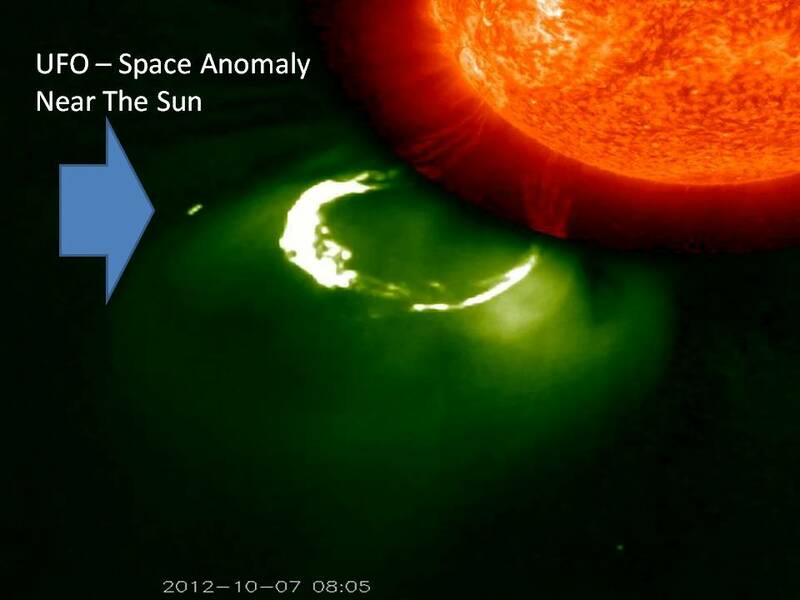 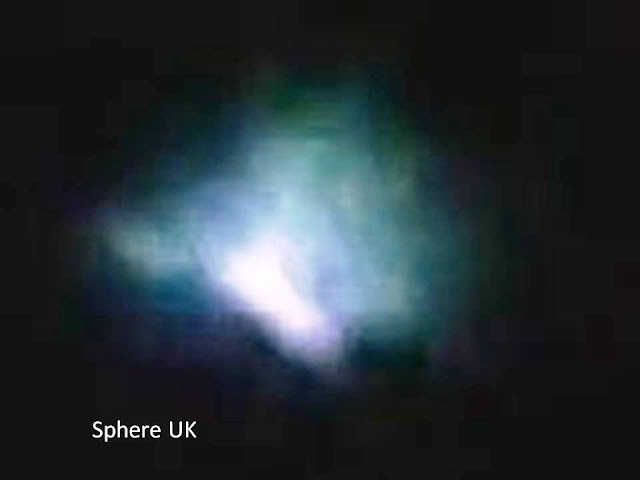 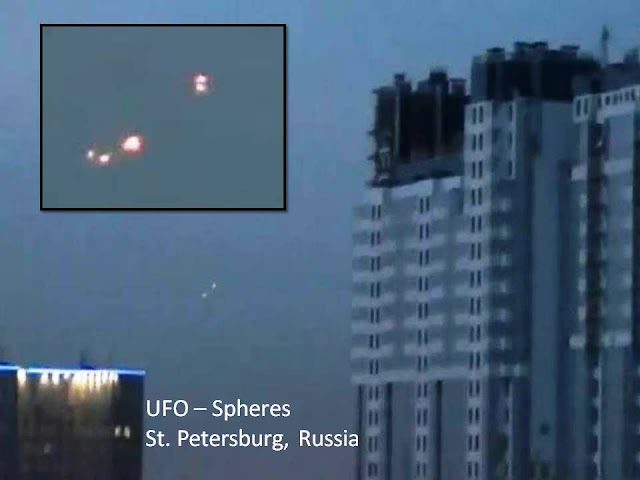 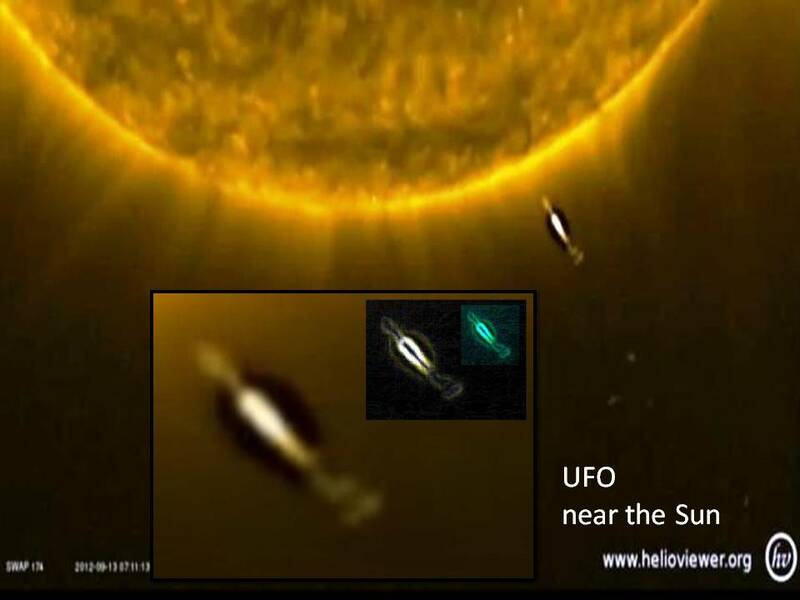 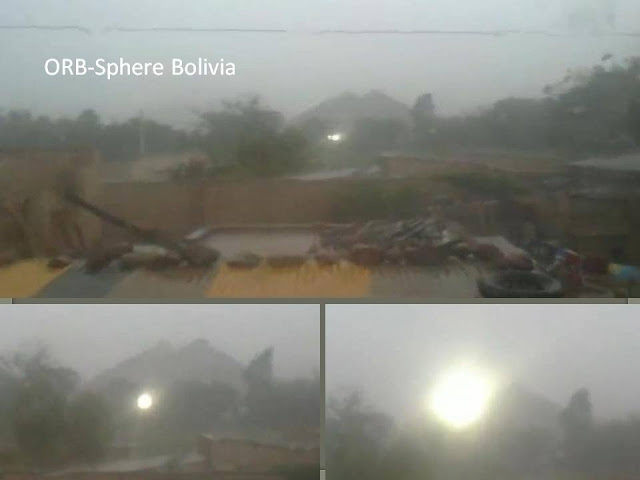 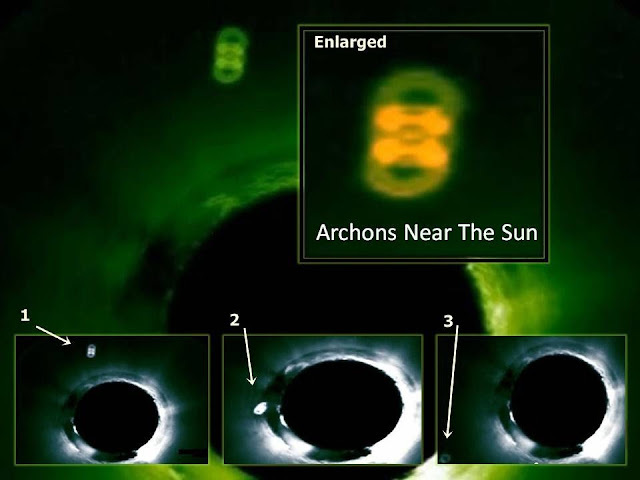 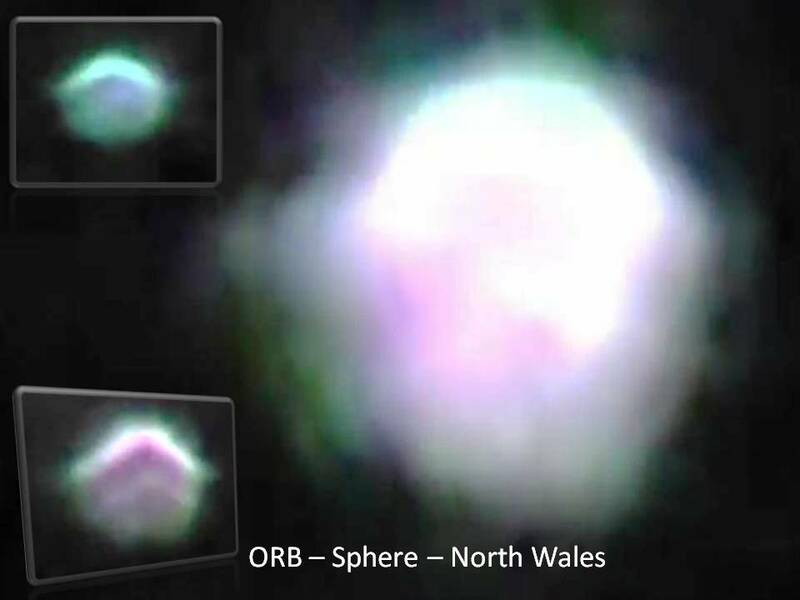 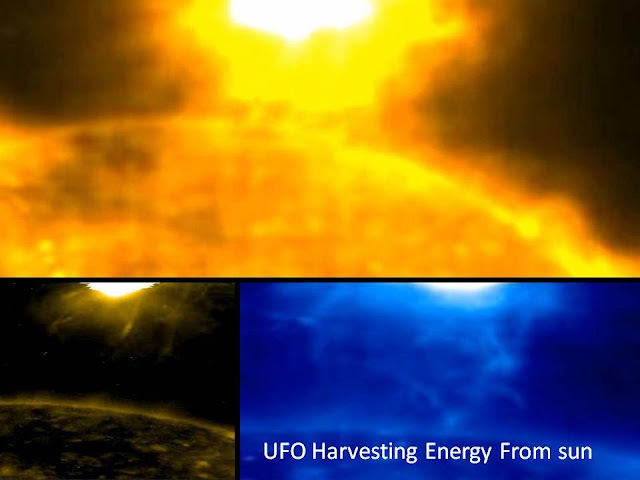 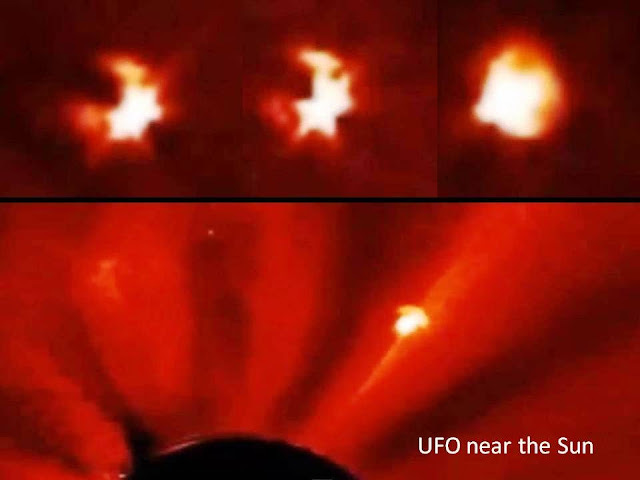 The question arises whether these objects using the sun as an energy source or these objects are using a portal that was facilitated by the Sun or perhaps it's a form of space weather control undertaken by these objects. 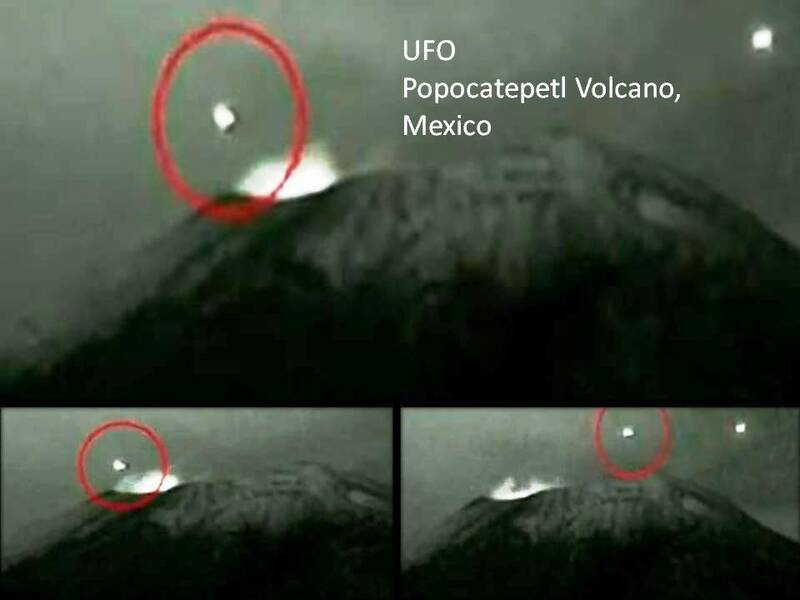 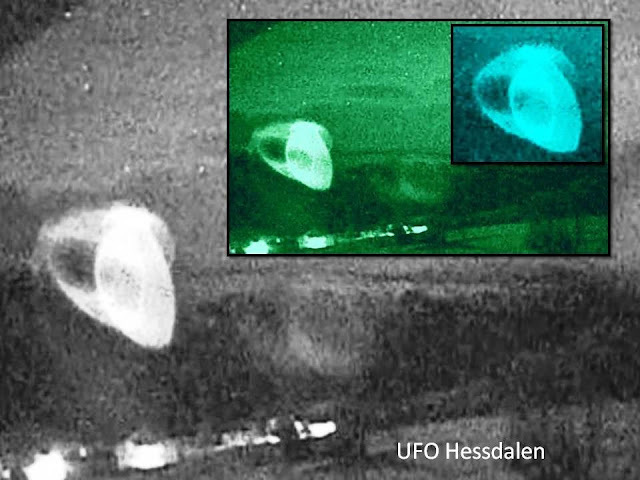 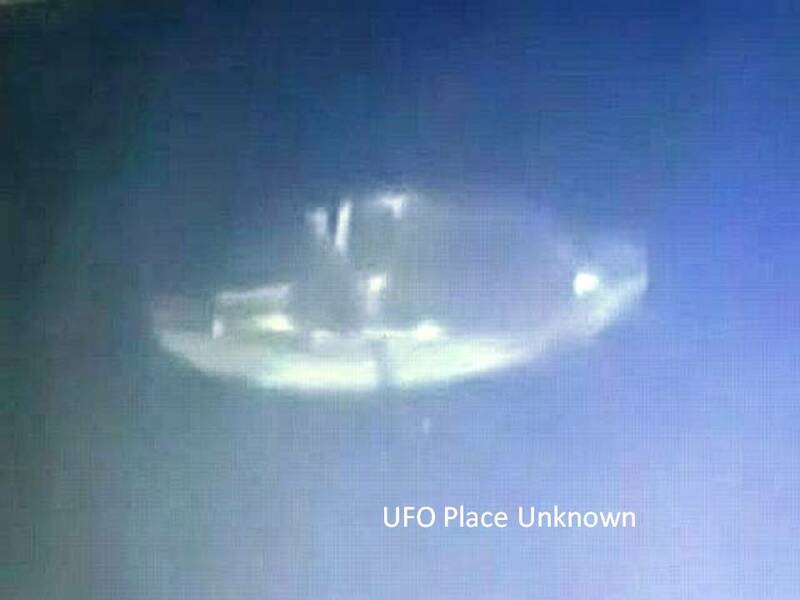 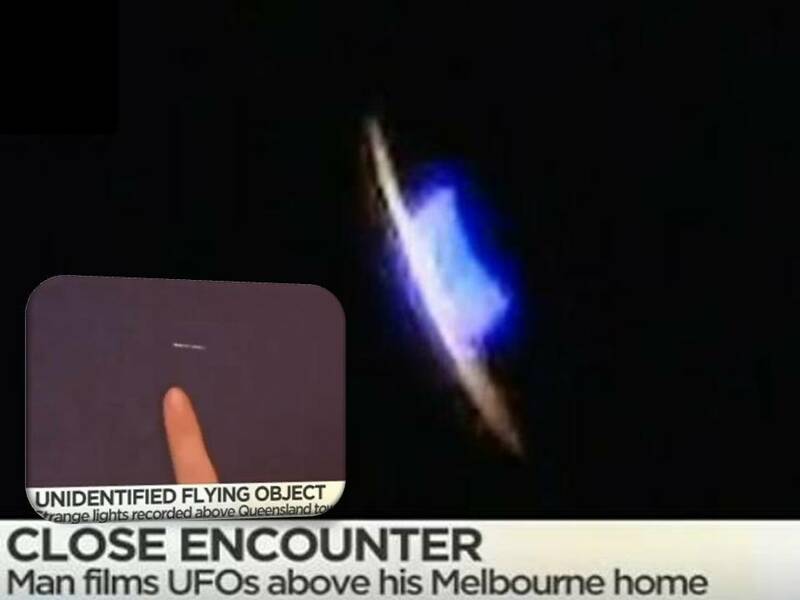 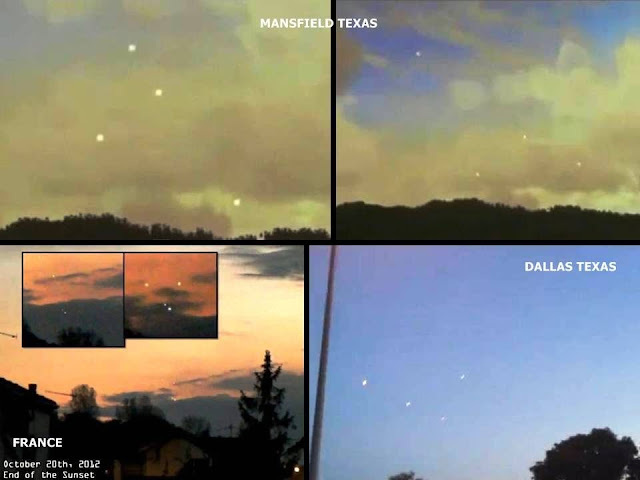 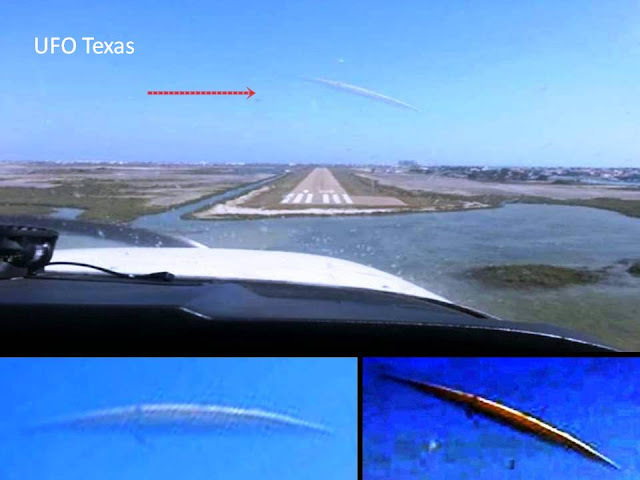 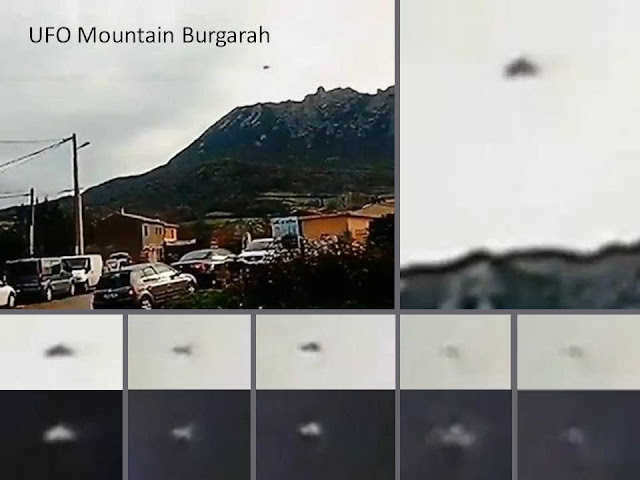 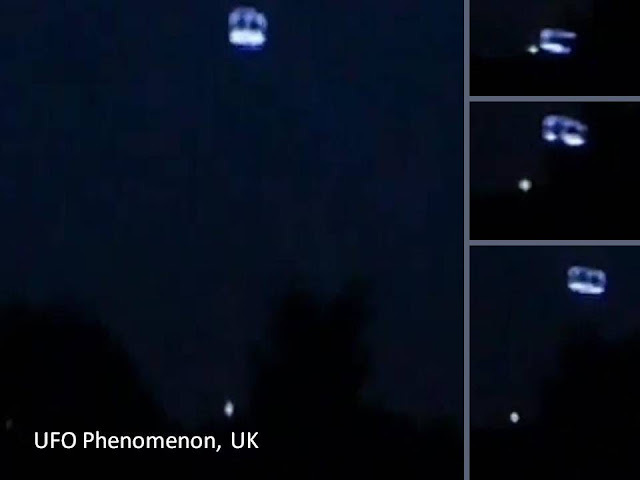 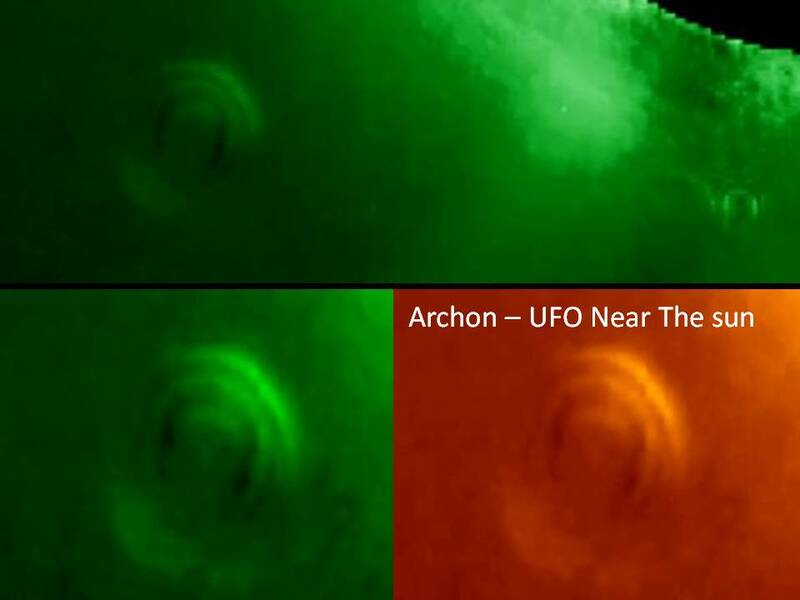 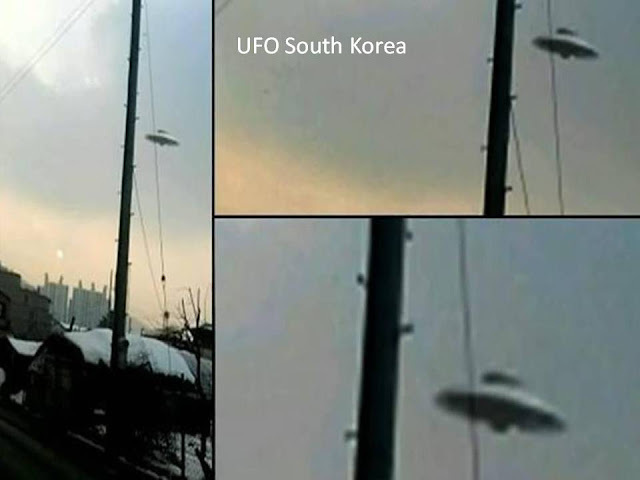 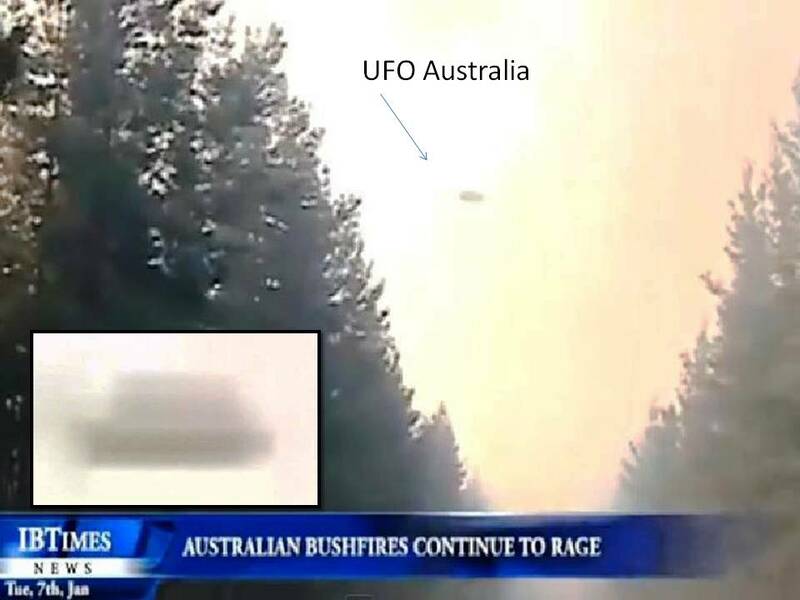 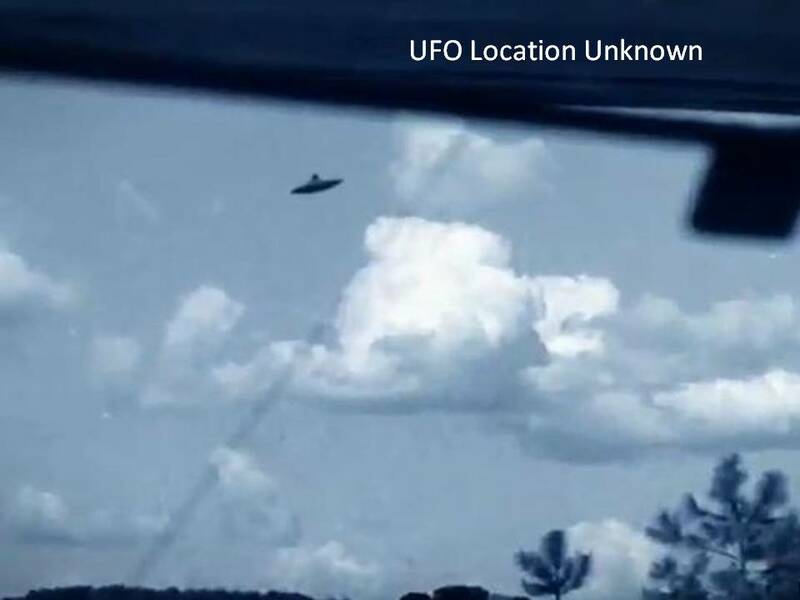 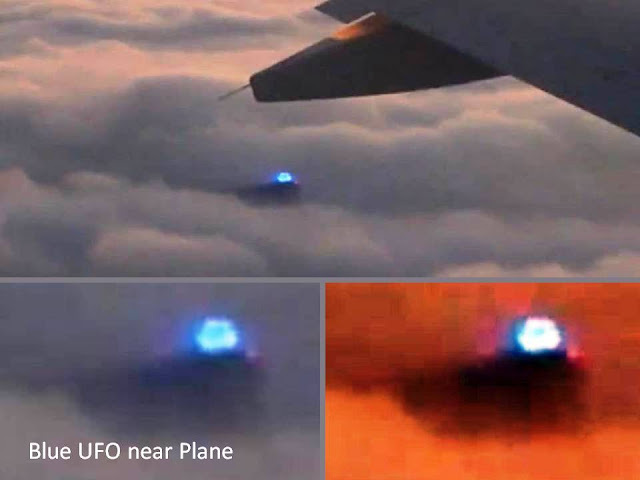 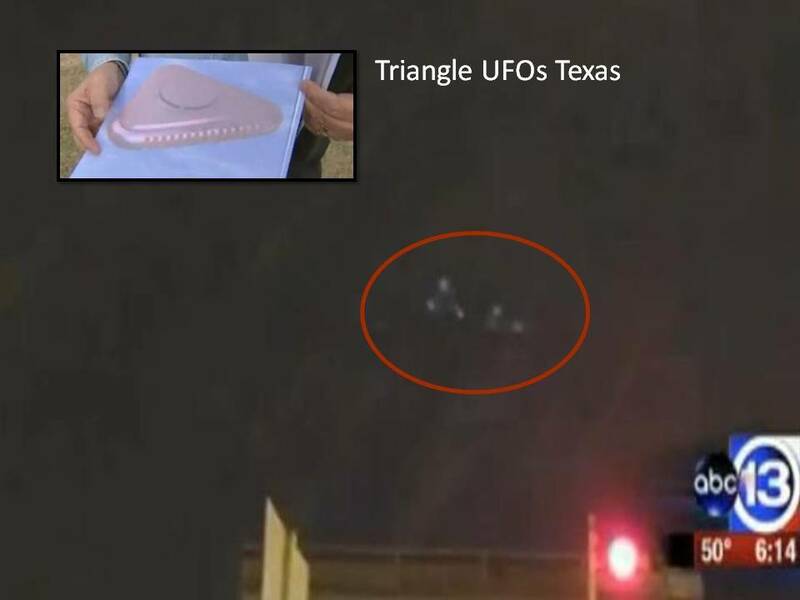 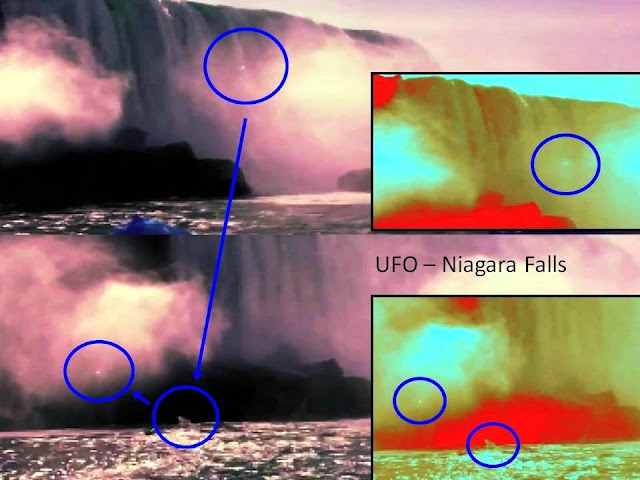 Great, I have seen many of these as well as the video footage some of them come from, and they are STILL UNEXPLAINED by the experts.